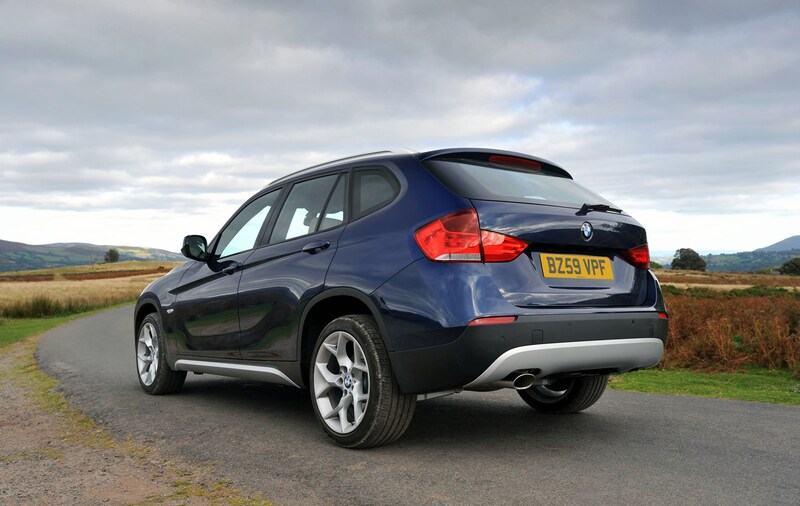 Most premium German makes have a reputation for pricey servicing but while BMW X1 running costs may be more expensive compared to the likes of Ford and Vauxhall, the dealers do offer superb customer care. 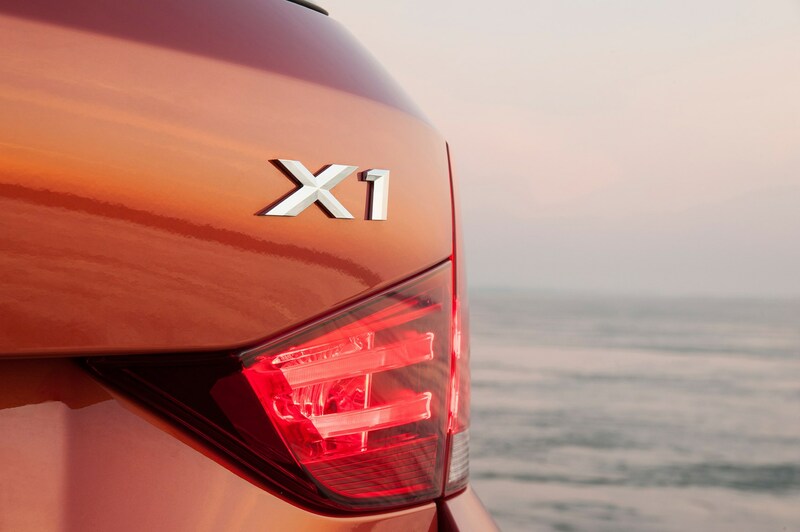 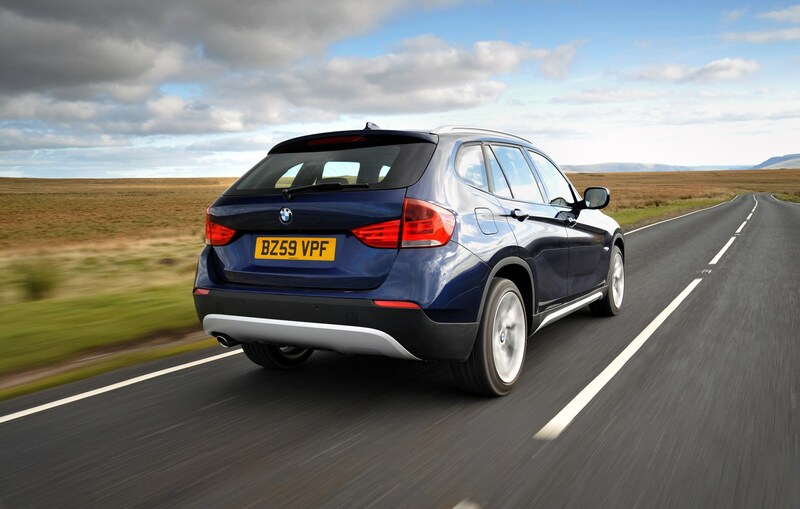 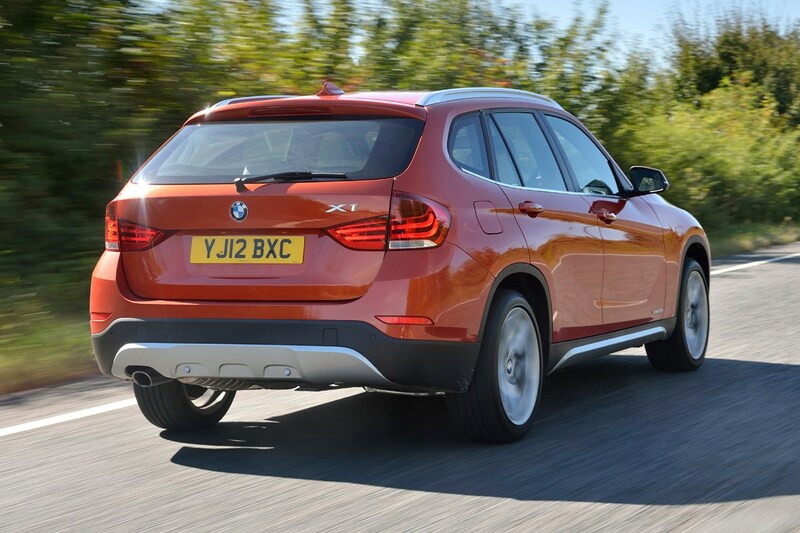 The excellent fuel economy of the X1 means running costs can be kept at a reasonable level plus there is the option for those buying new of a servicing deal called Service Inclusive. 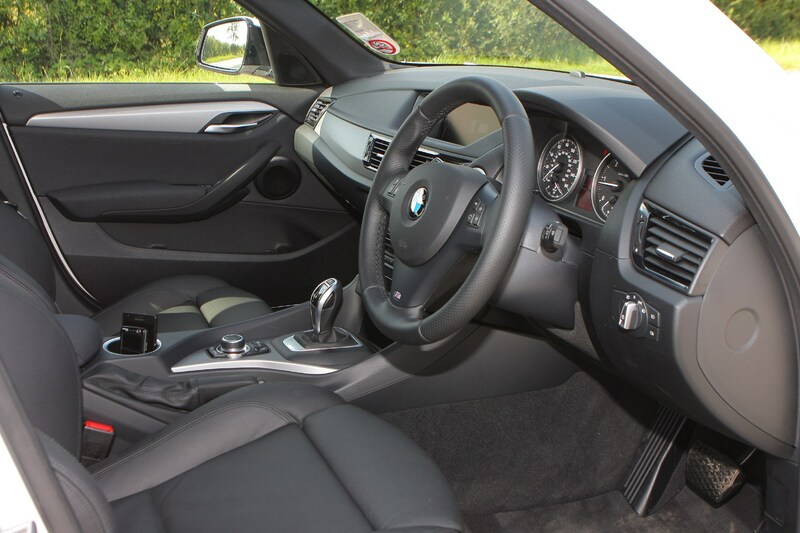 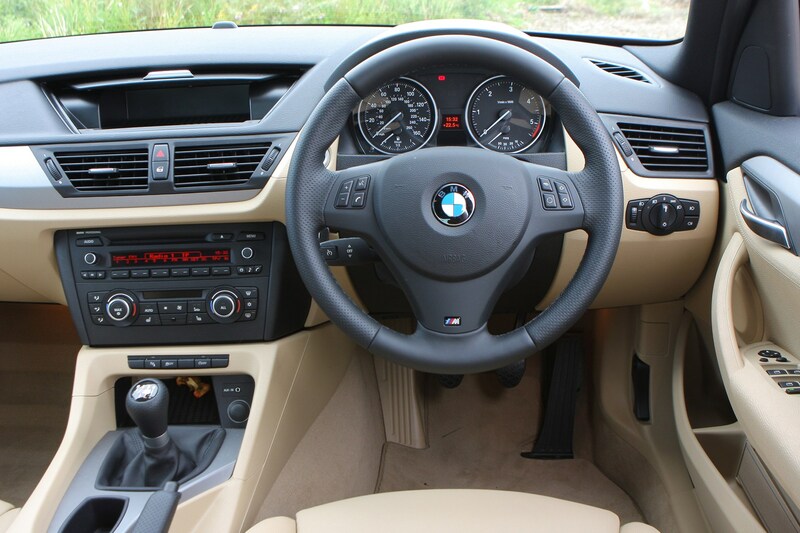 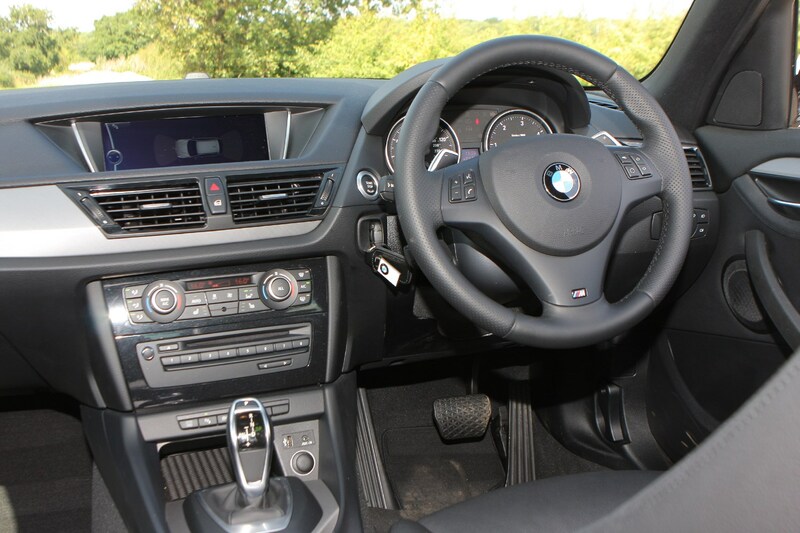 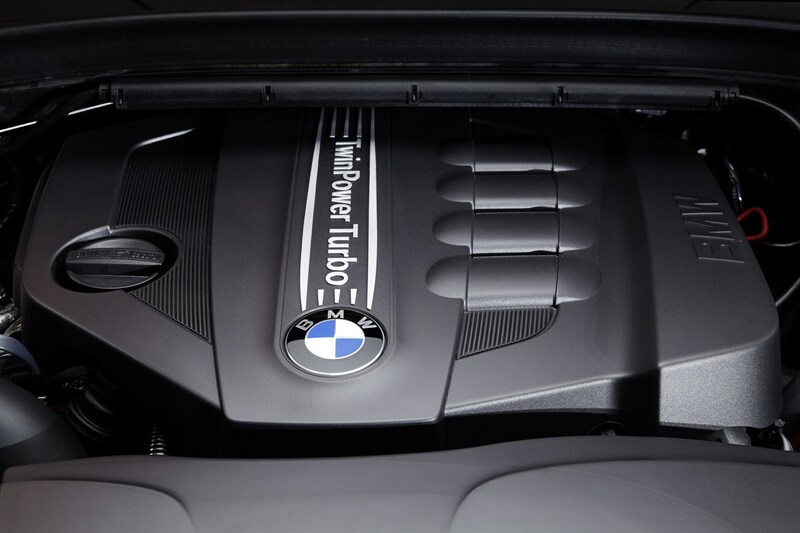 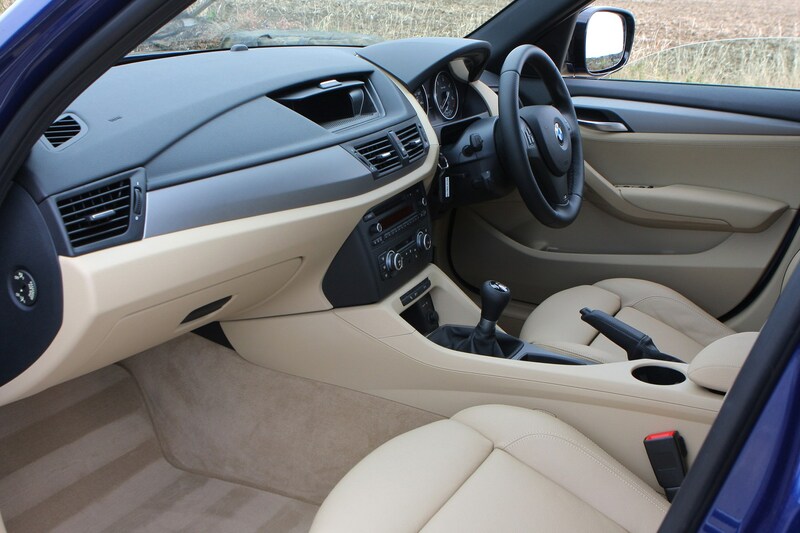 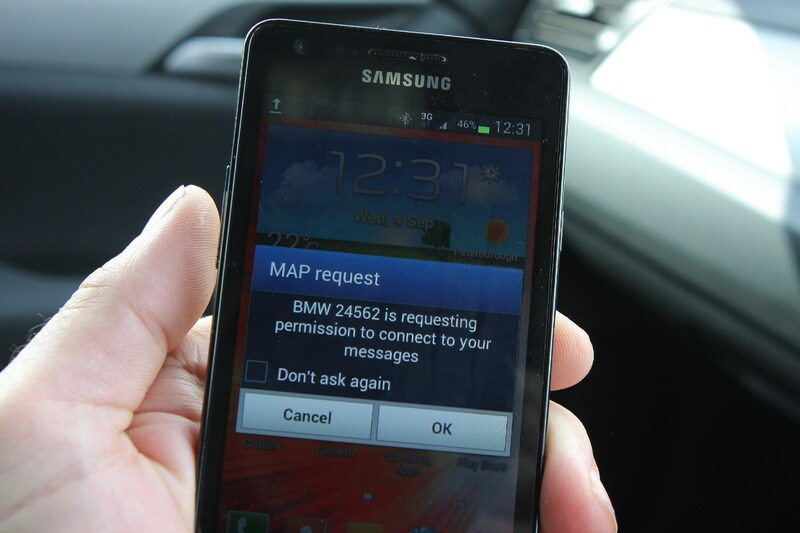 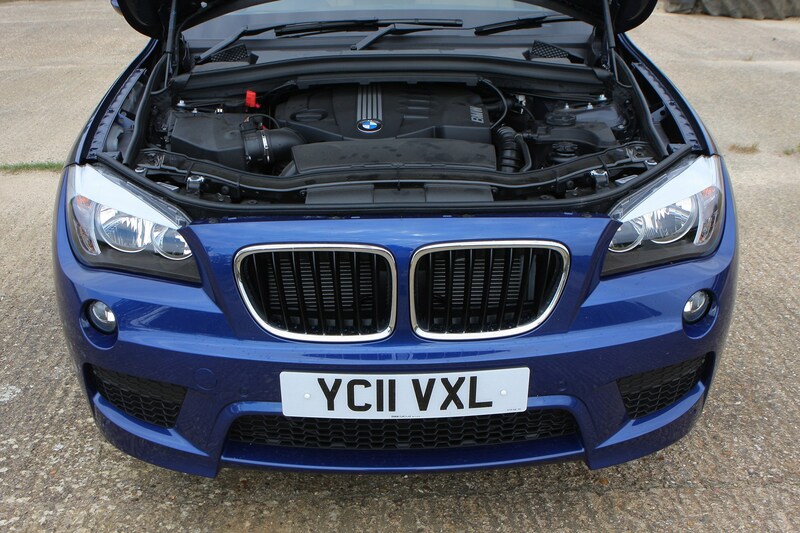 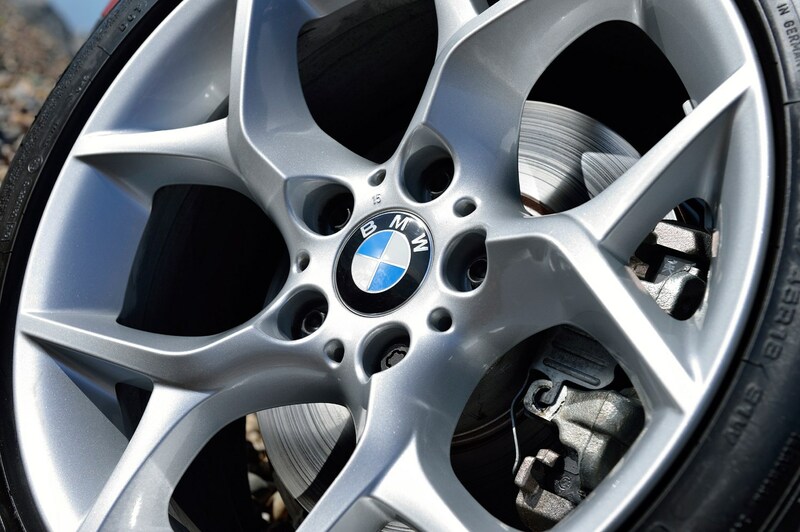 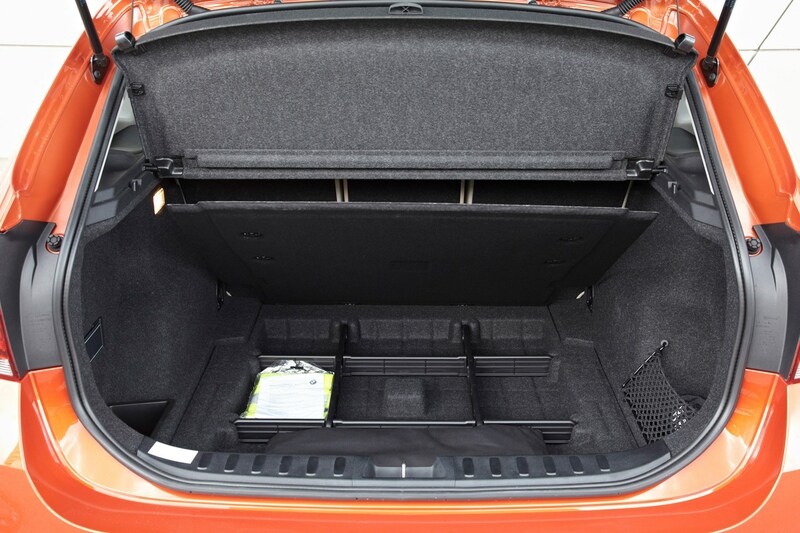 This is available on the majority of BMWs and for a one-off fee covers you for all general service requirements for five years or 60,000 miles. 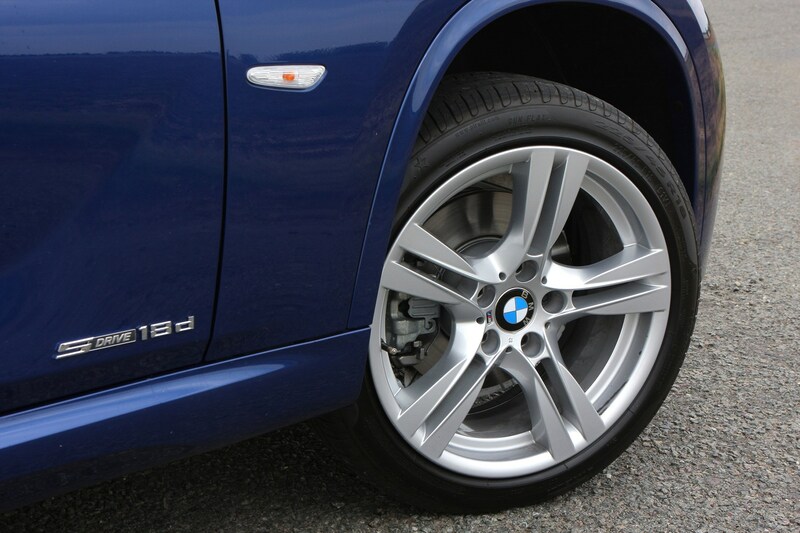 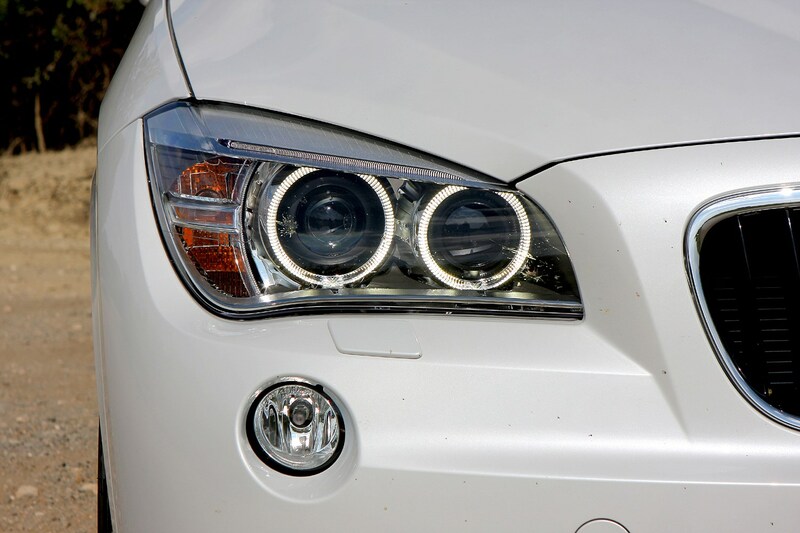 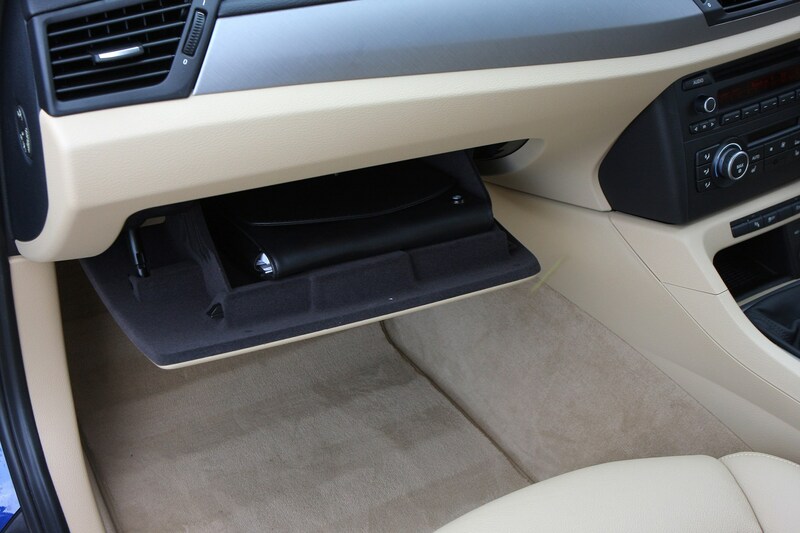 A further package known as Service Inclusive Plus includes brake pads, brake discs and windscreen wipers. 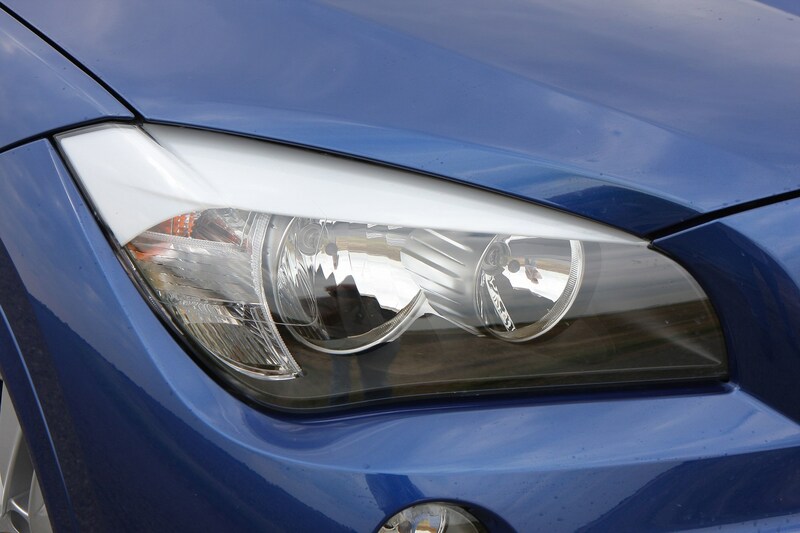 Insurance is group 22 for the 18d models, 24 for the 20d versions while the 23d is group 26. 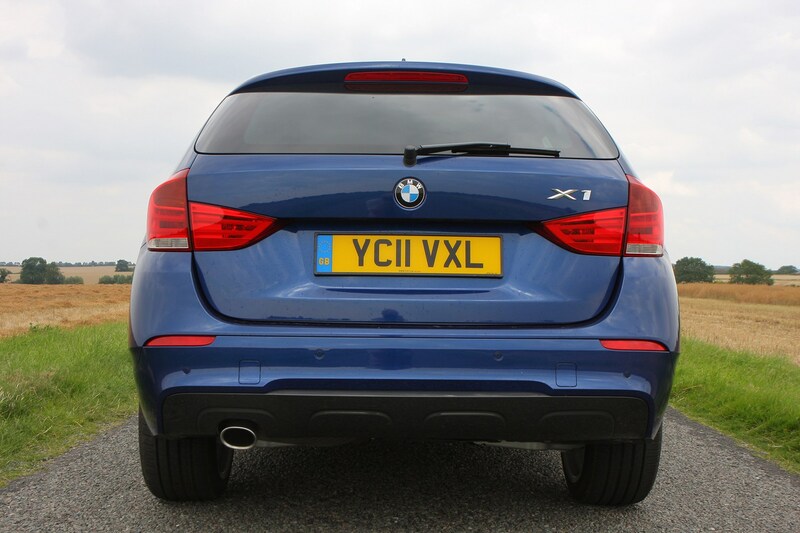 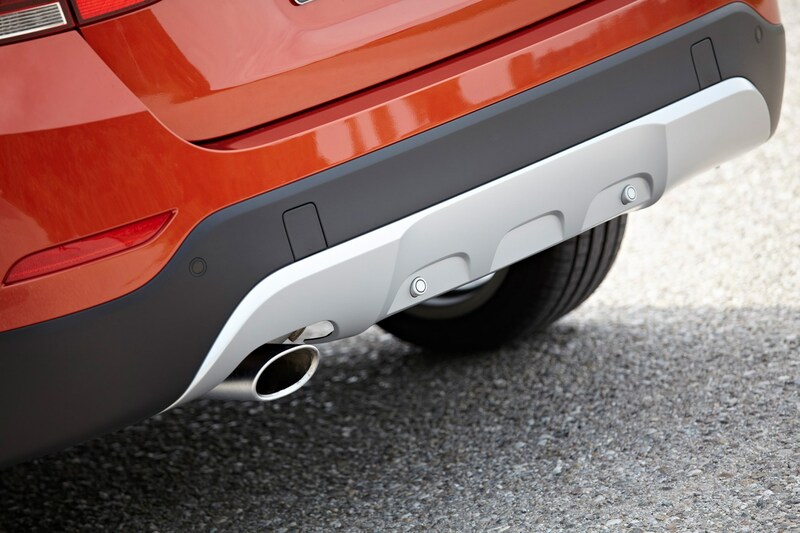 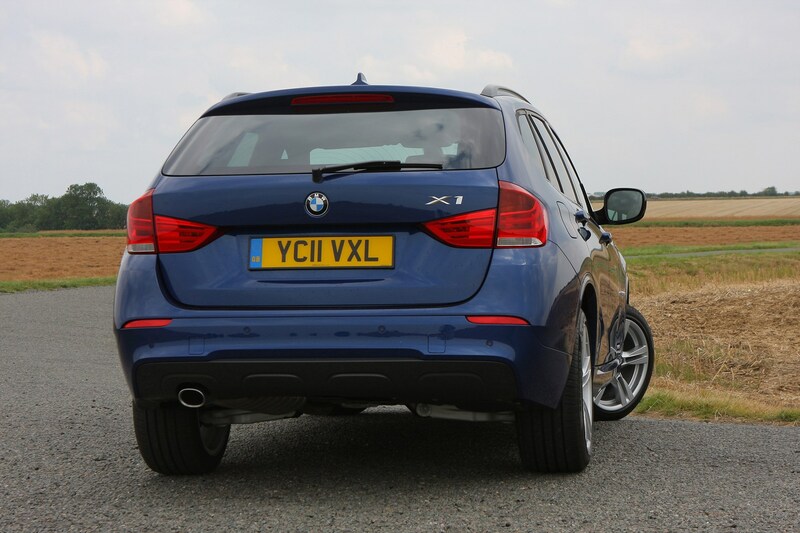 Off-roaders usually get a bad press for being large 'gas guzzlers' but the BMW X1 emissions are very competitive and it’s incredibly fuel efficient, even when compared with a normal hatchback. 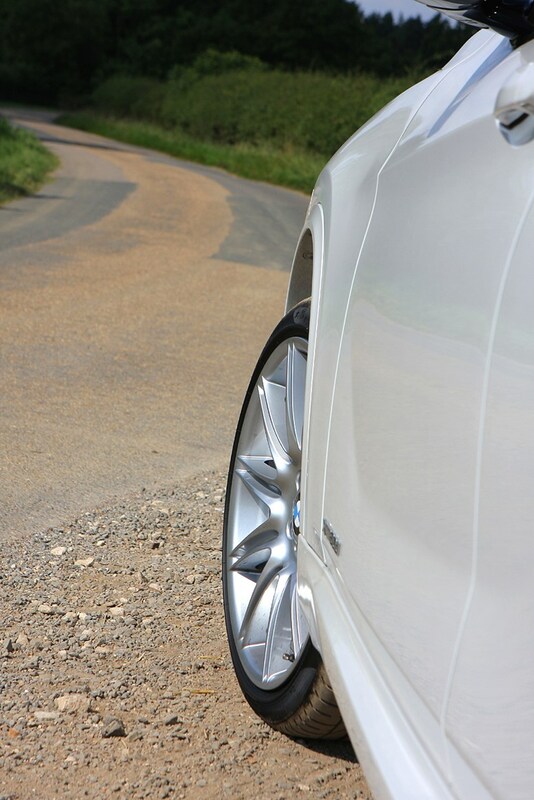 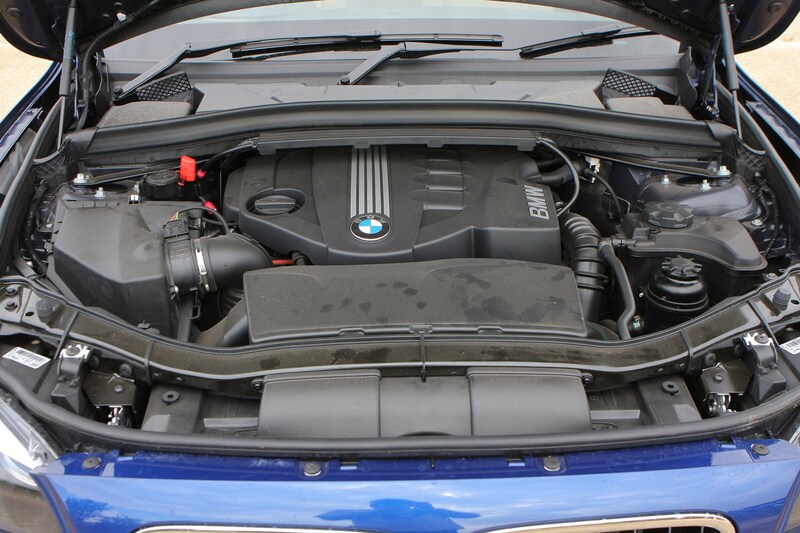 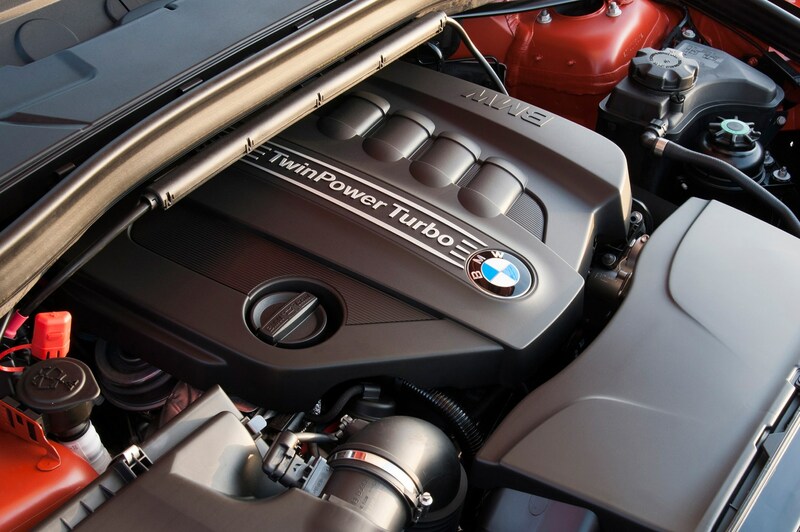 The rear-wheel drive sDrive18d can average an impressive 54mpg and yet still boasts more than 140bhp. 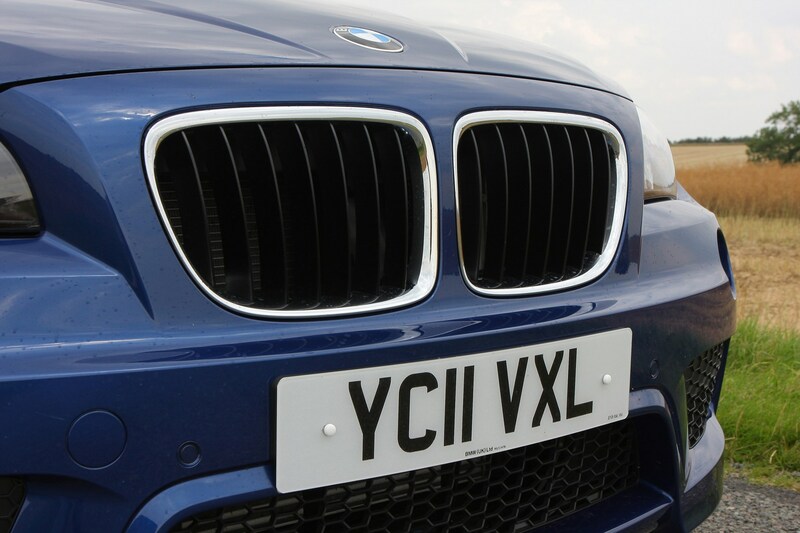 CO2 emissions are just 136g/km of CO2 meaning affordable road tax and a low benefit-in-kind rating for company car drivers. 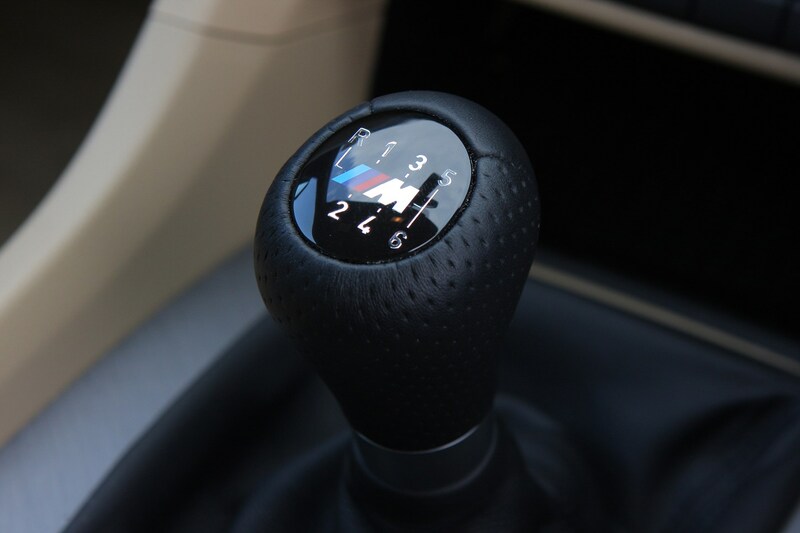 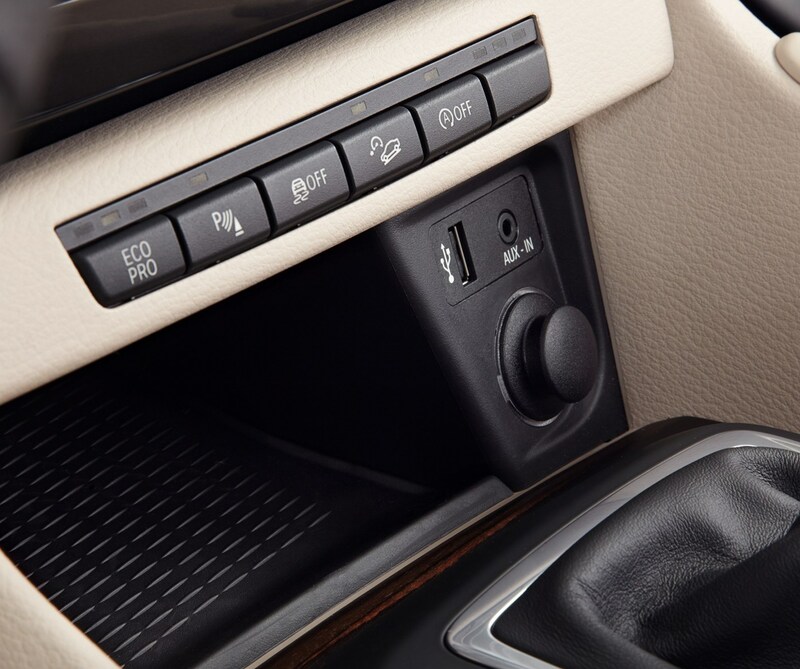 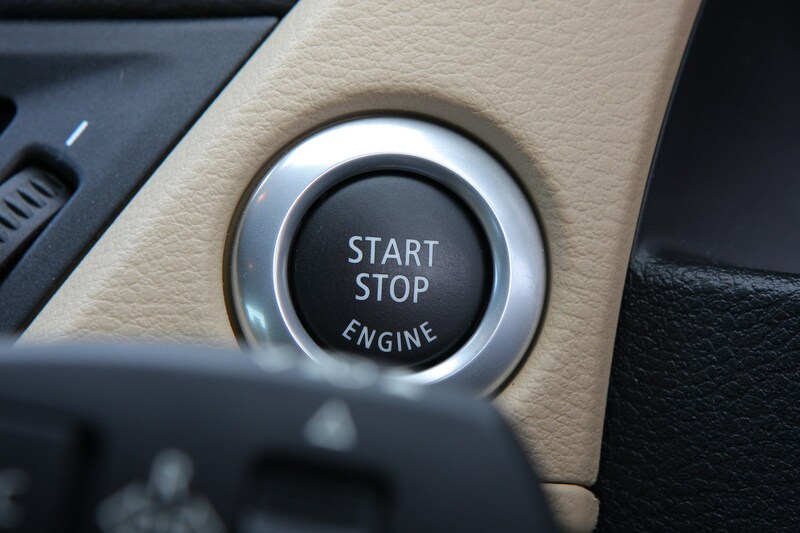 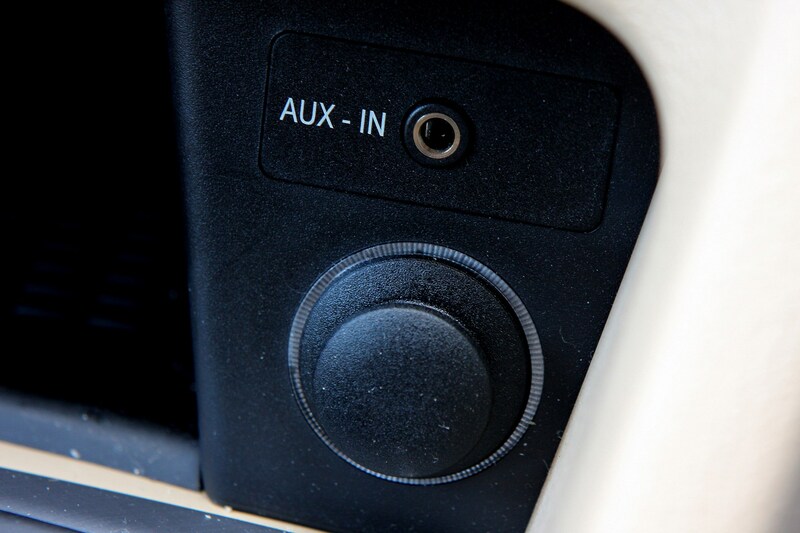 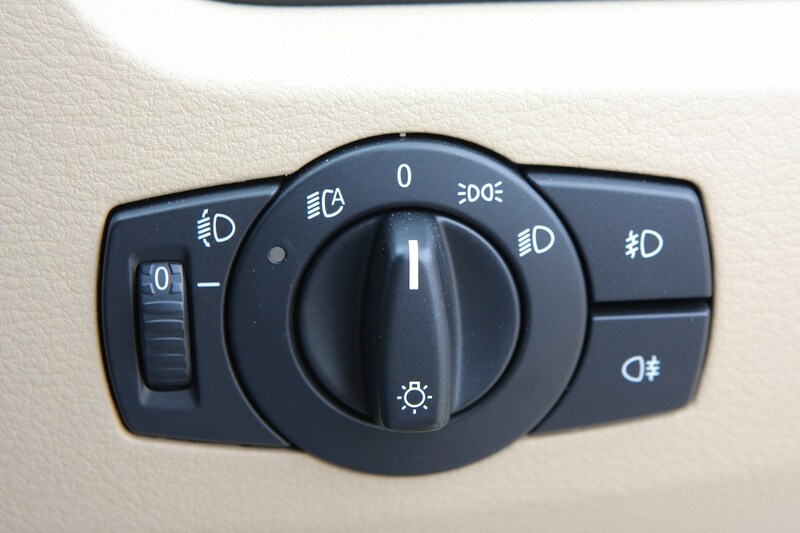 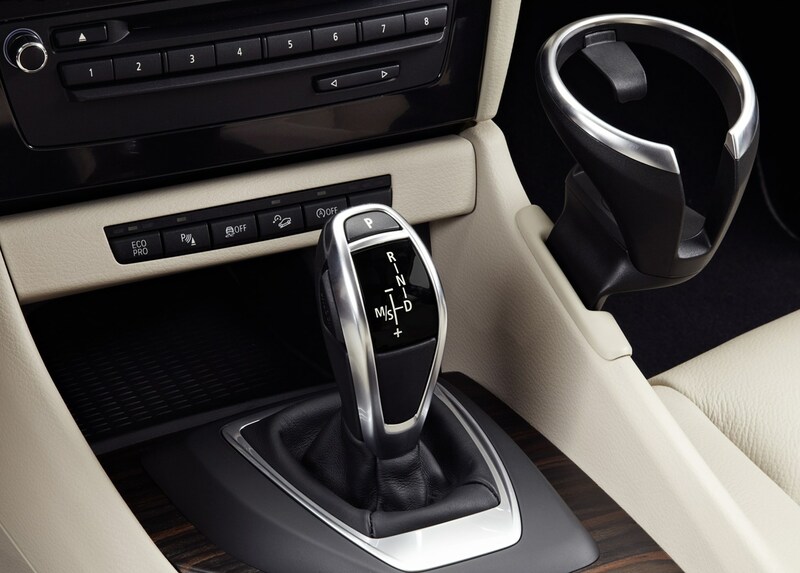 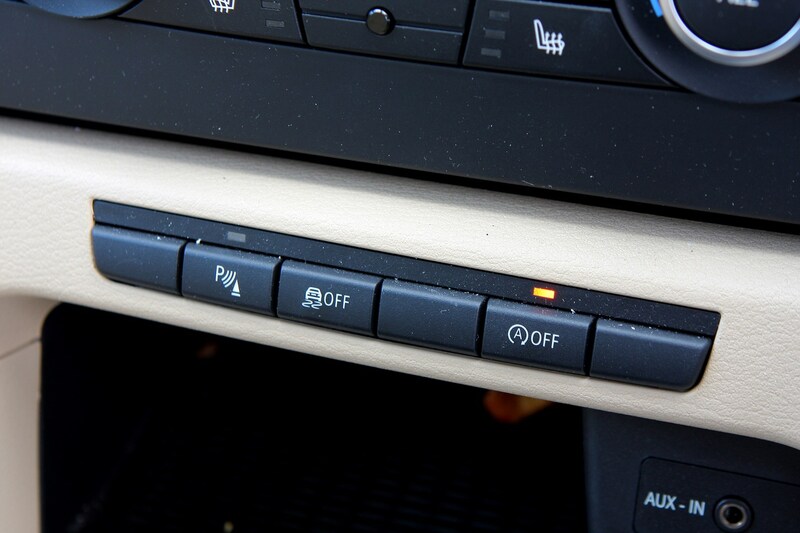 This is due to BMW's EfficientDynamics technology, which on the X1 includes an automatic stop/start function on all manual models. 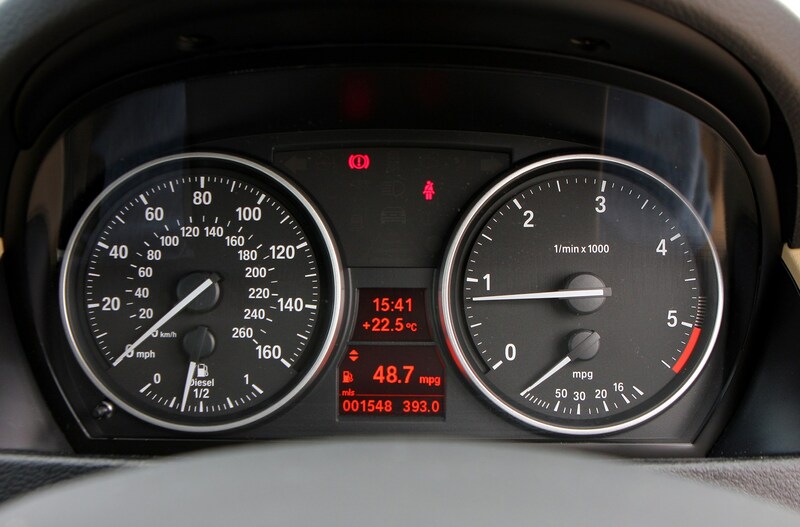 This cuts the engine in stationary traffic and automatically restarts it again when needed, giving a three per cent improvement in fuel consumption. 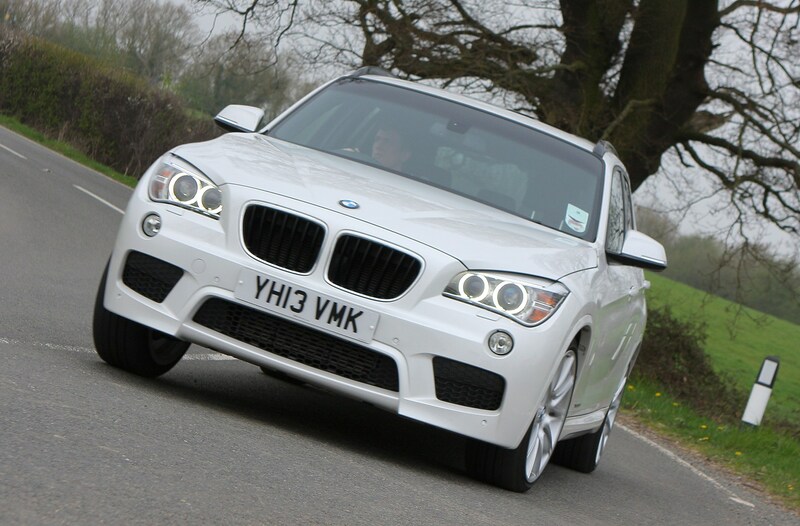 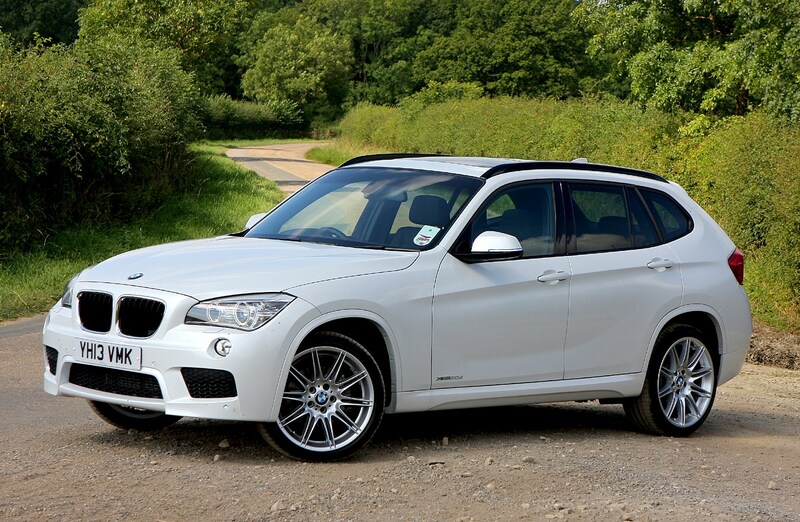 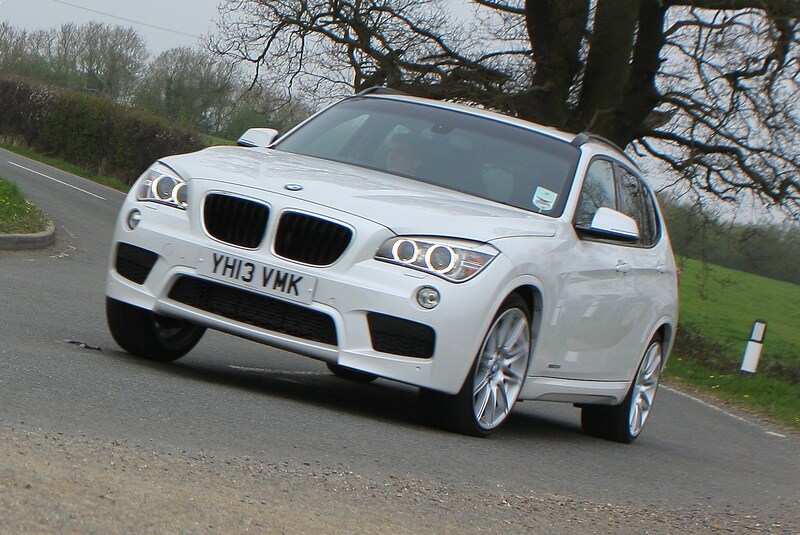 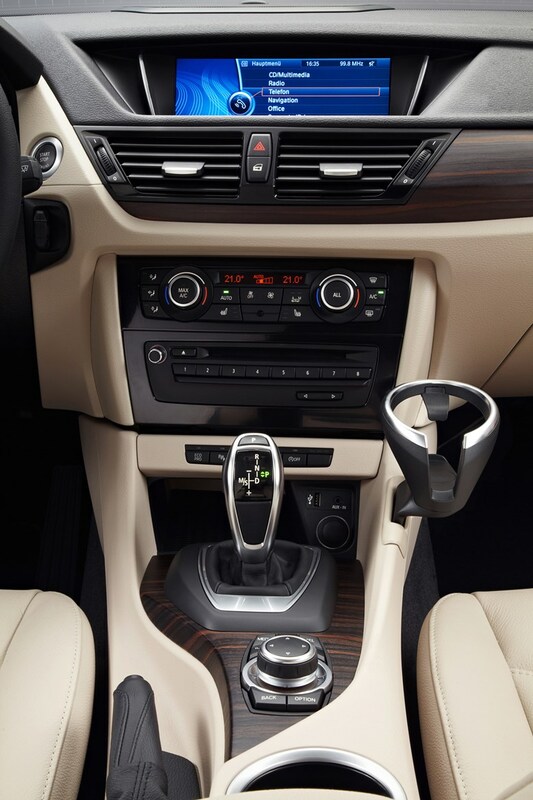 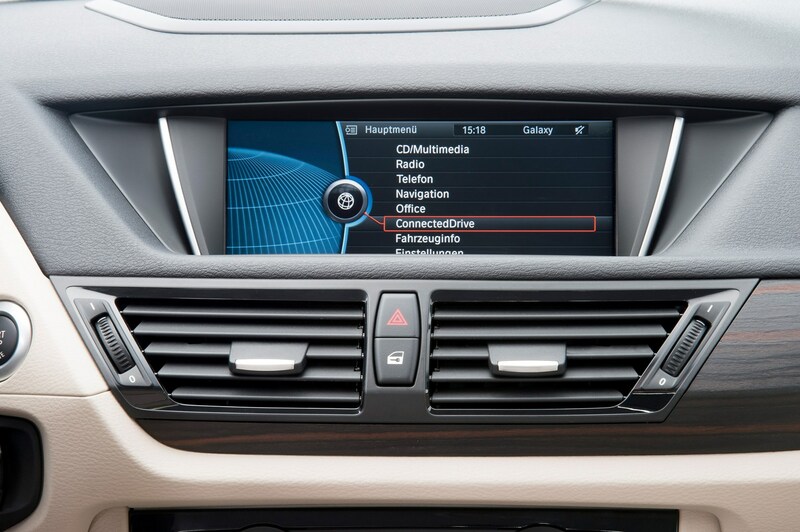 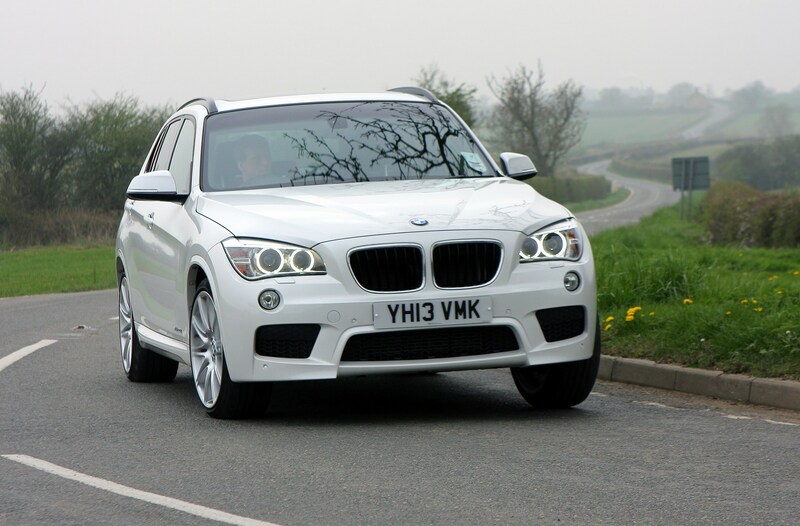 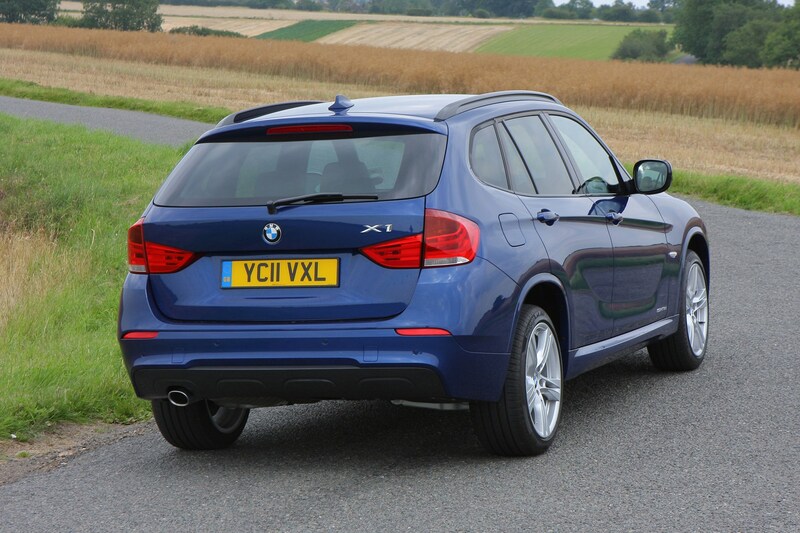 Best of the lot is the xDrive20d EfficientDynamics model with 62.8mpg and 119g/km CO2 emissions. 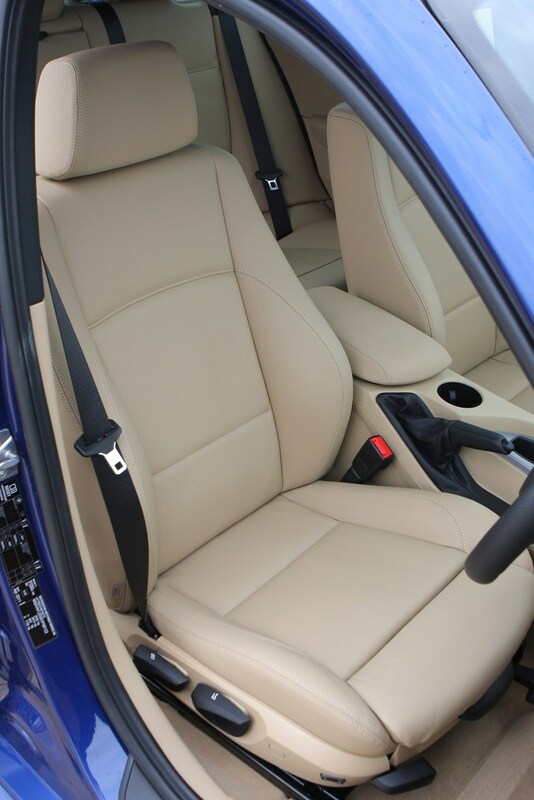 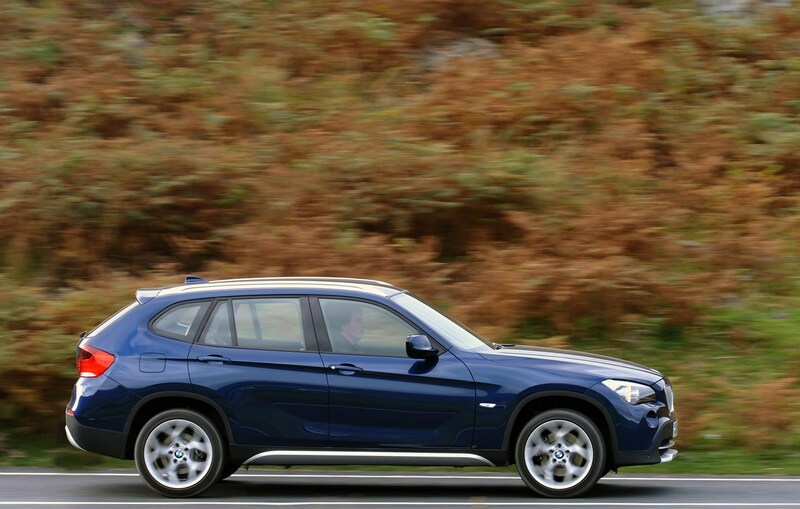 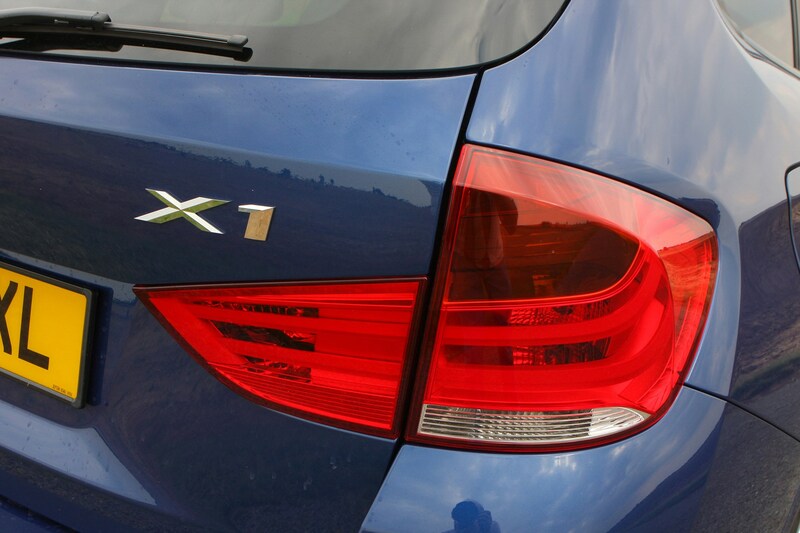 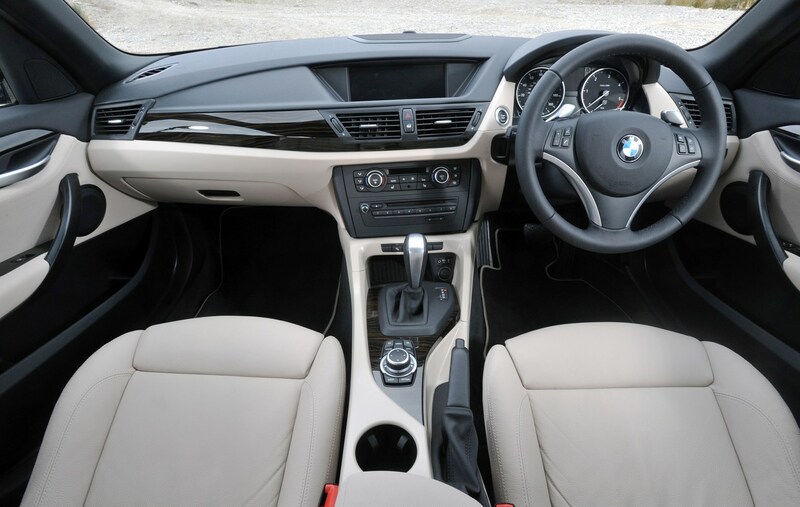 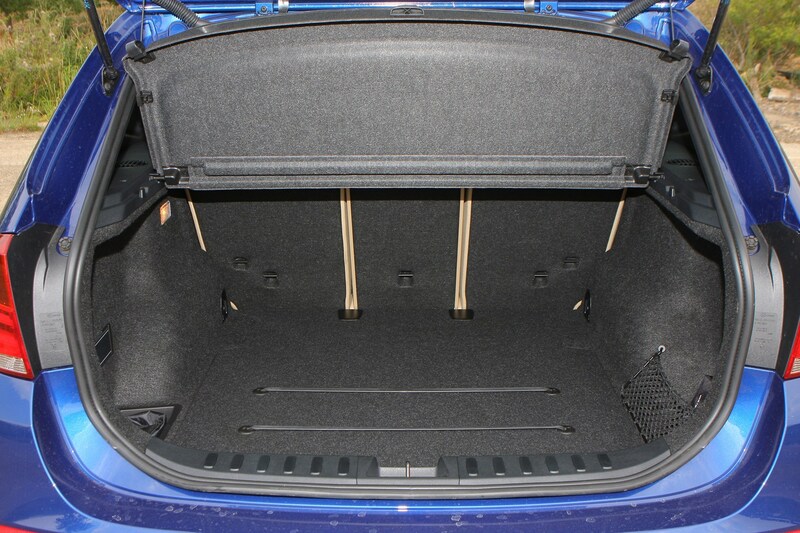 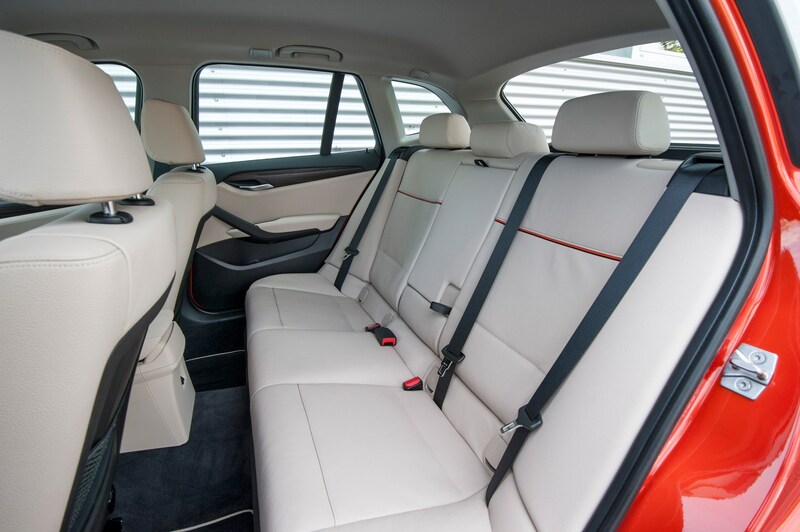 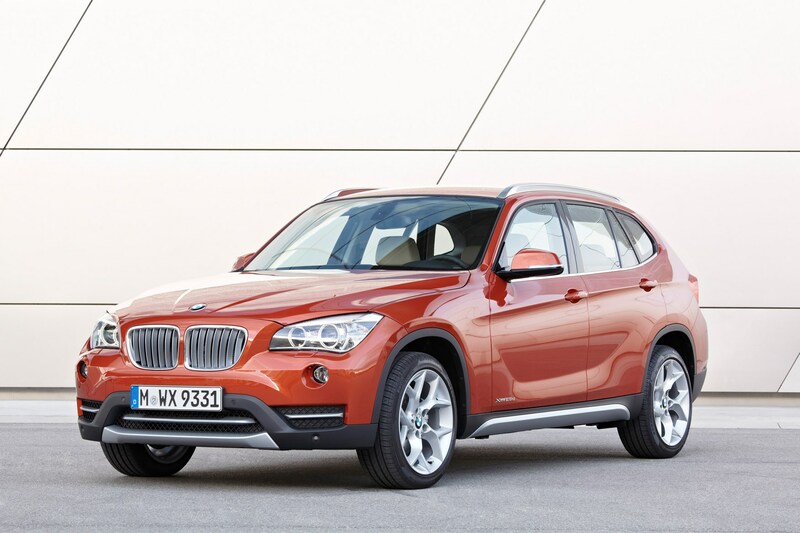 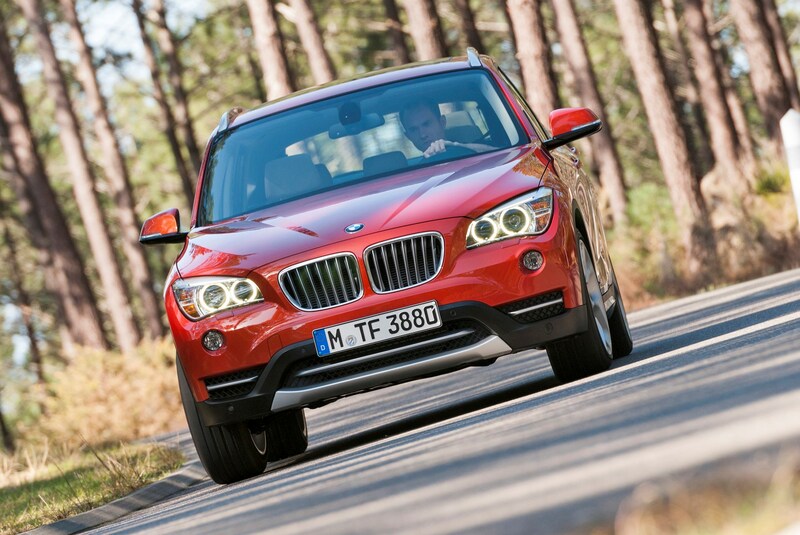 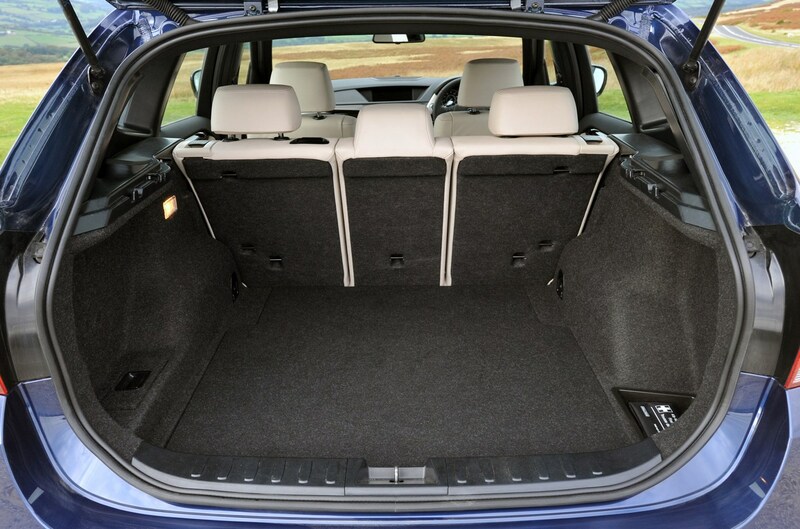 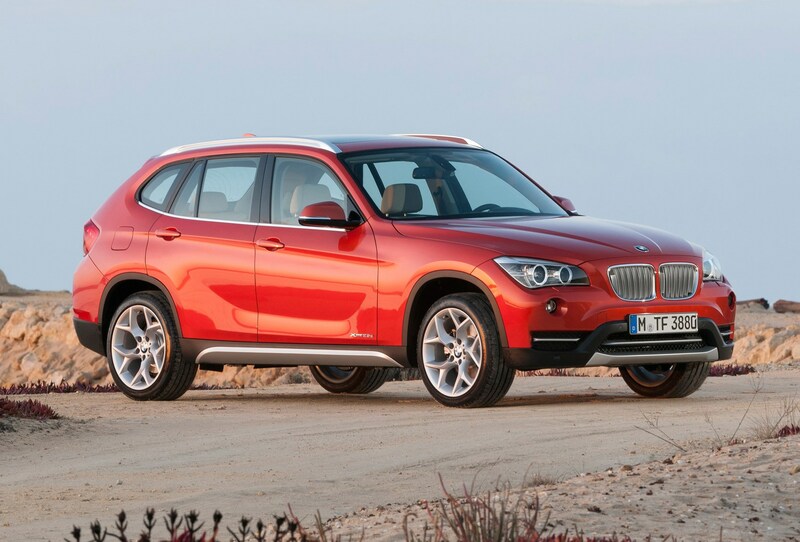 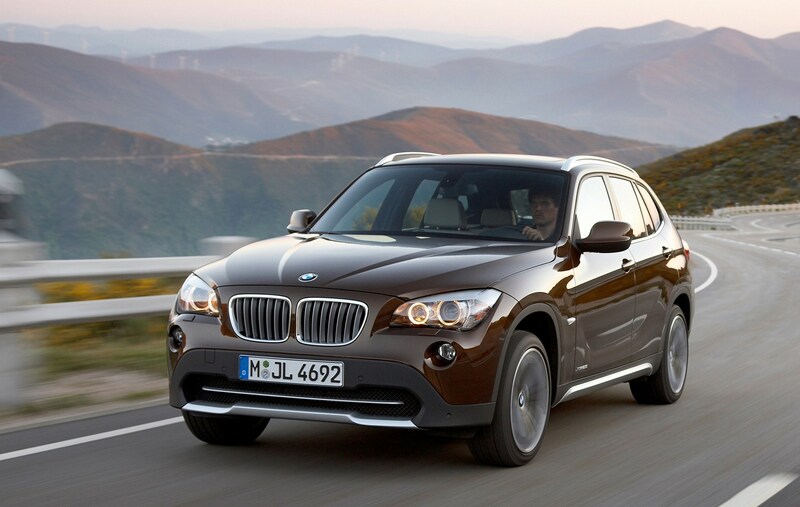 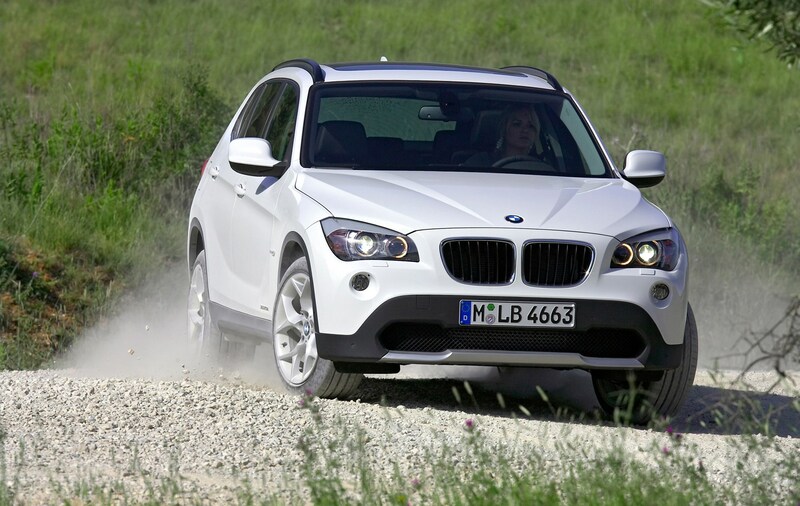 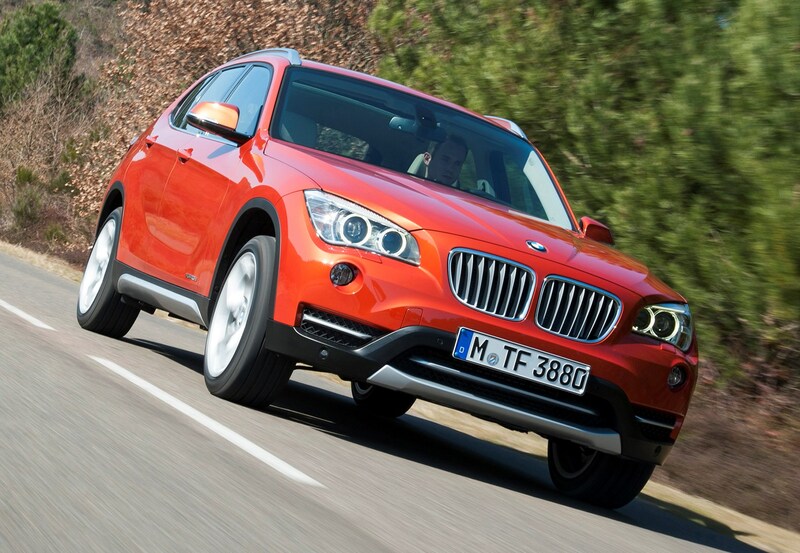 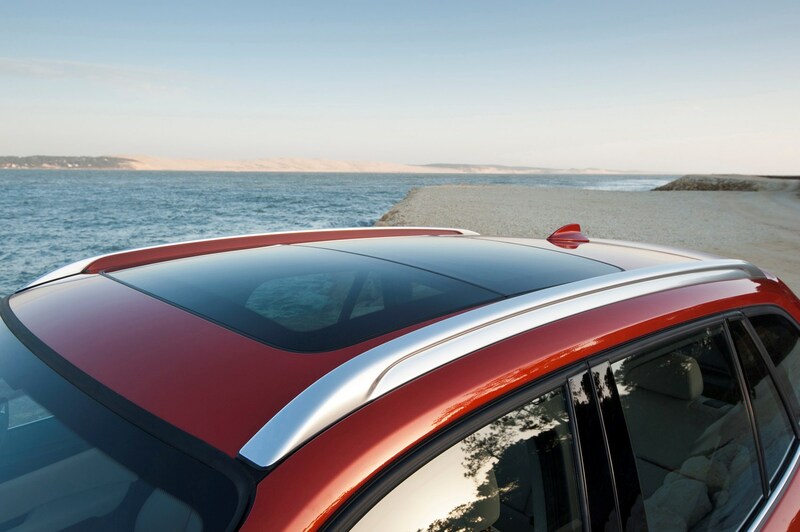 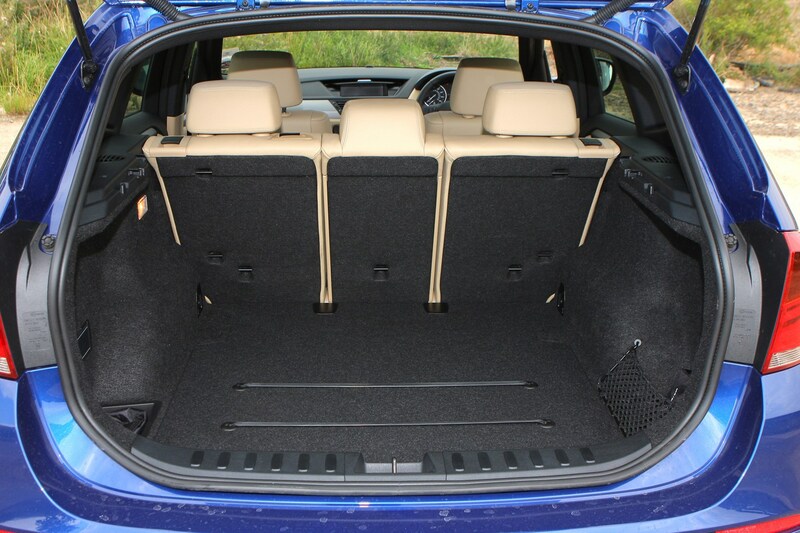 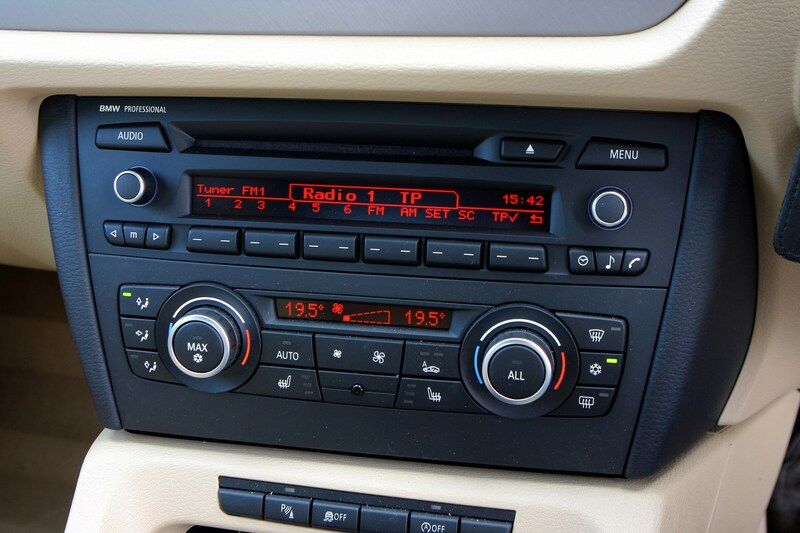 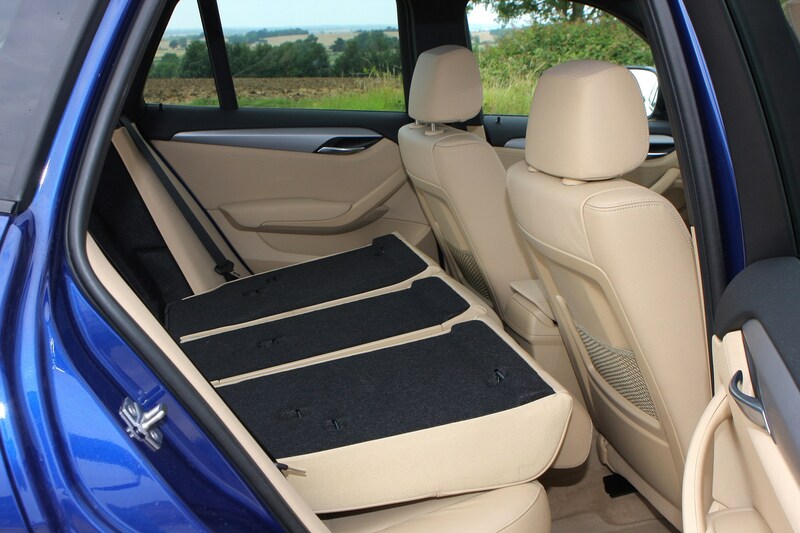 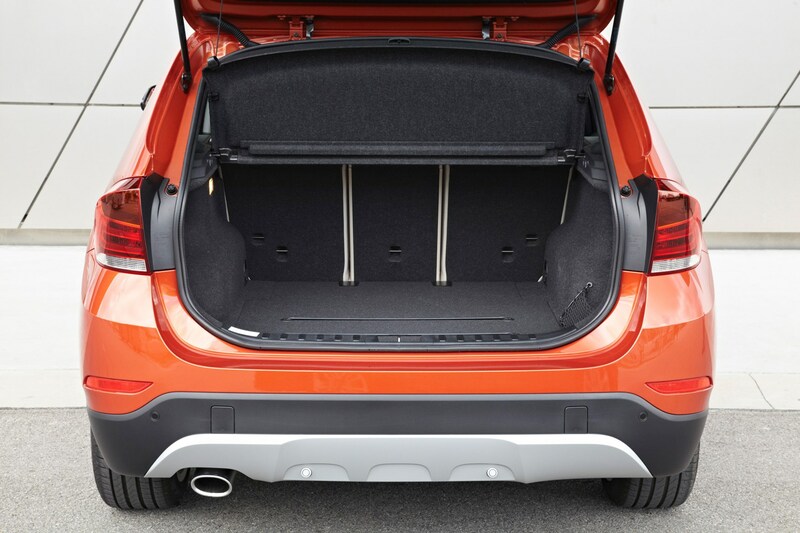 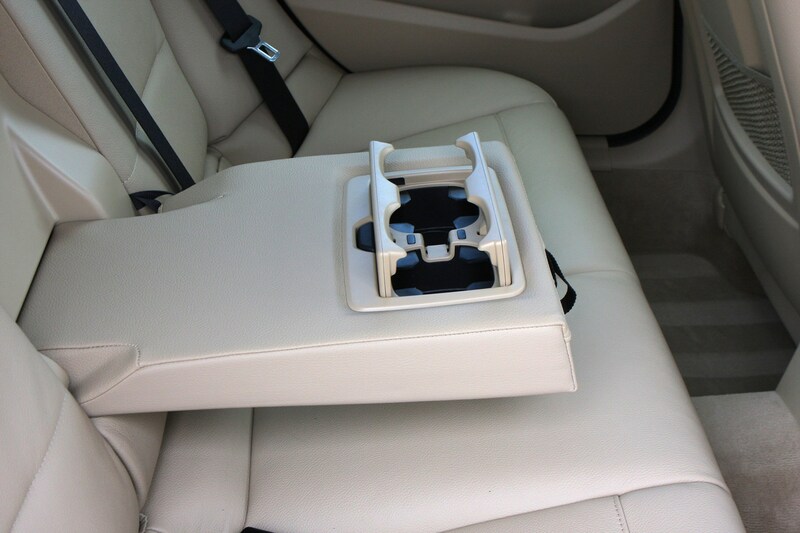 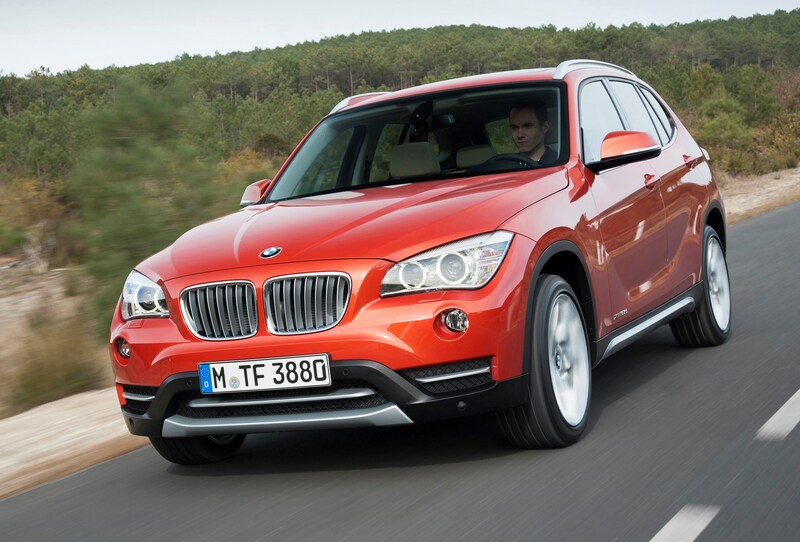 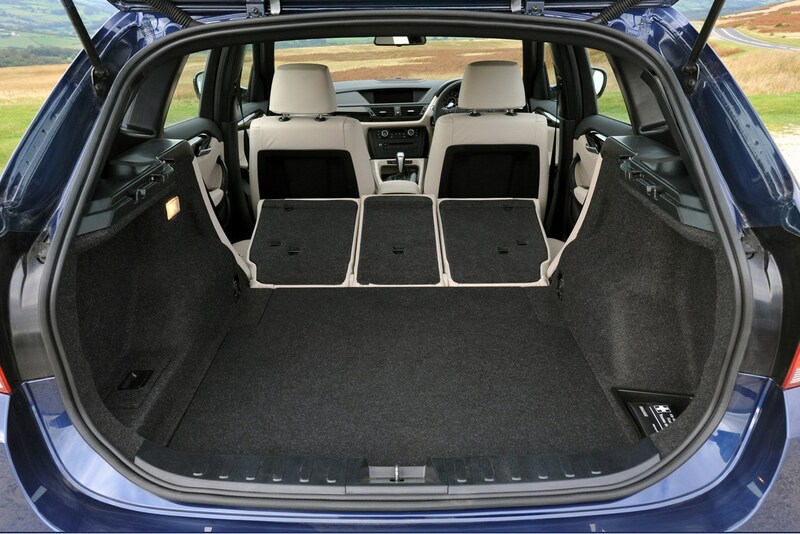 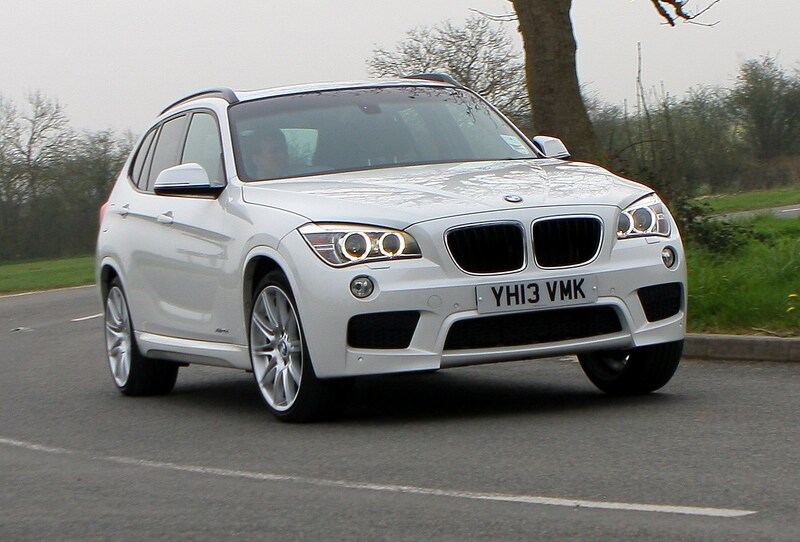 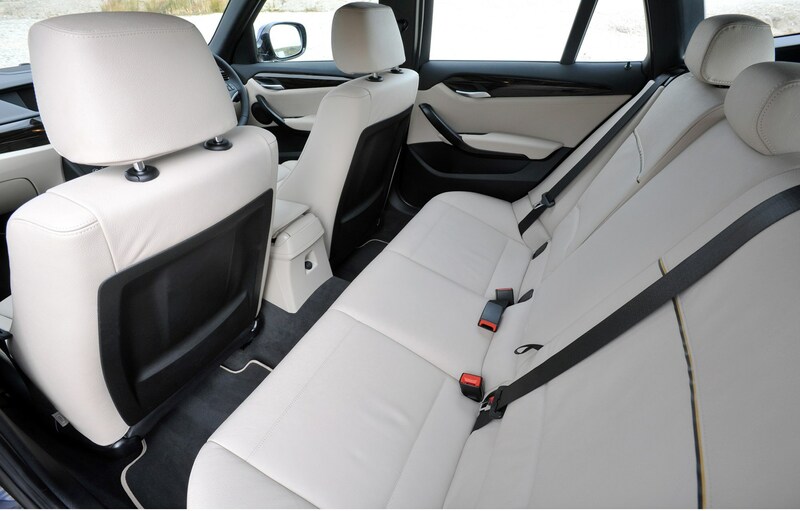 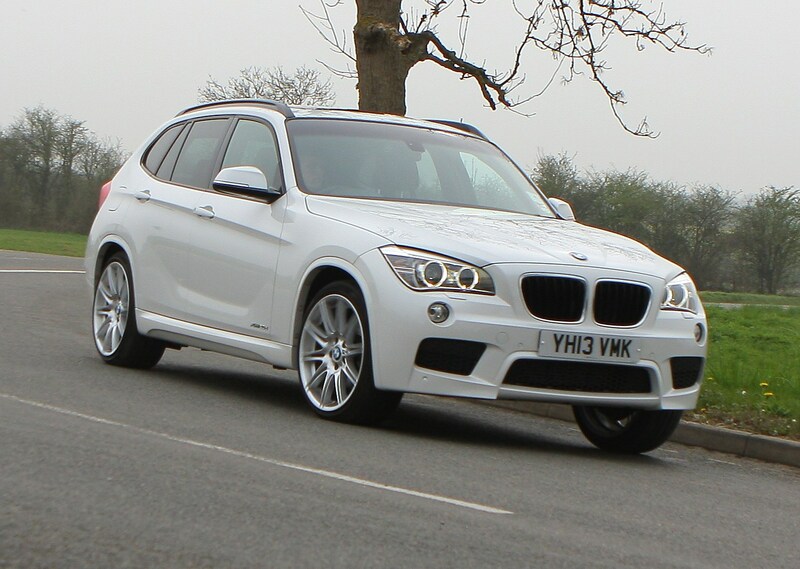 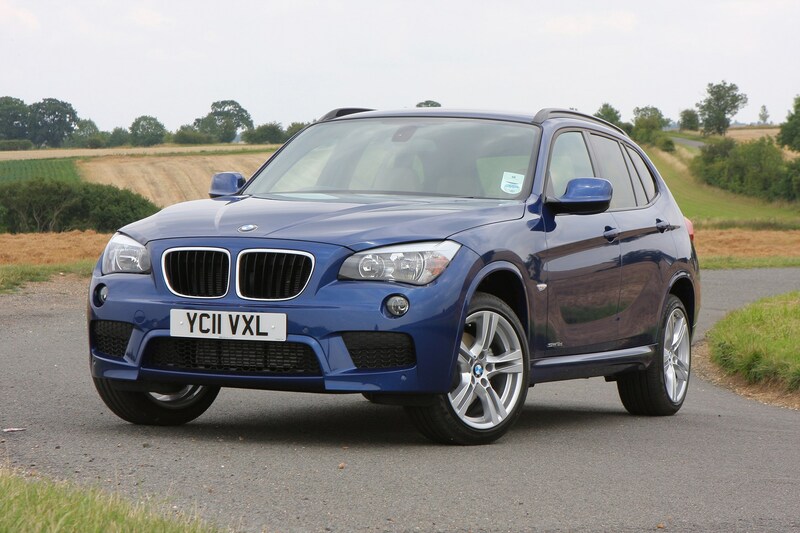 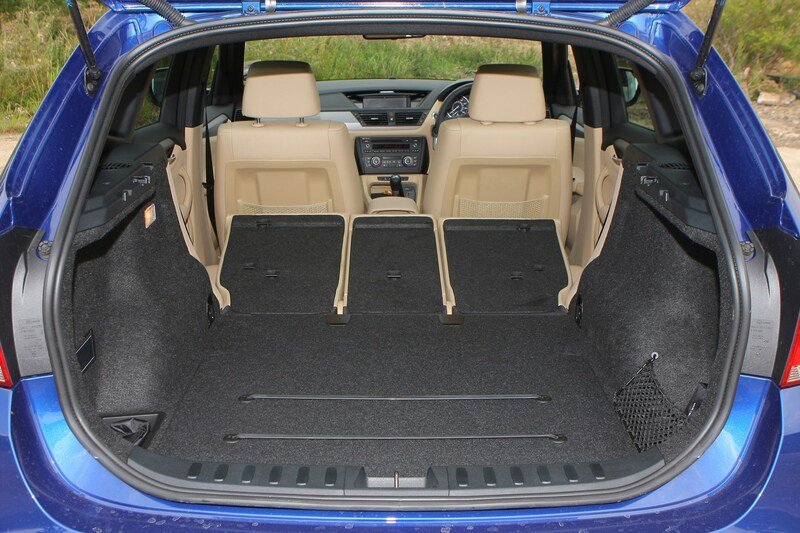 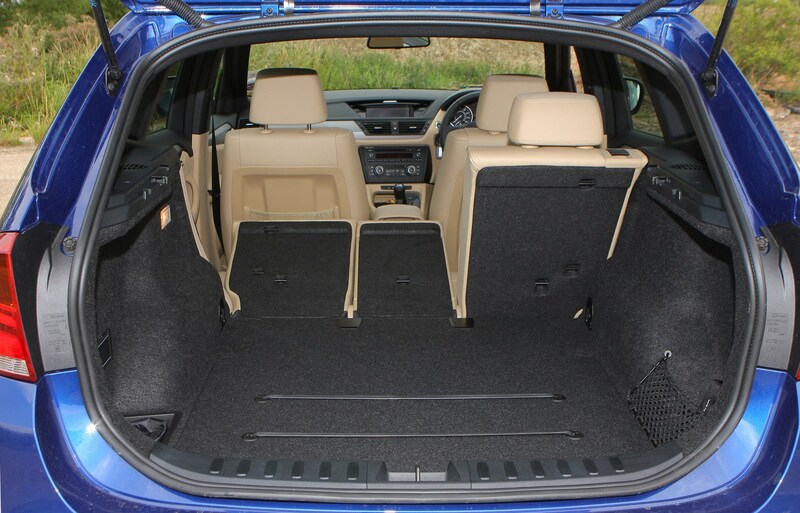 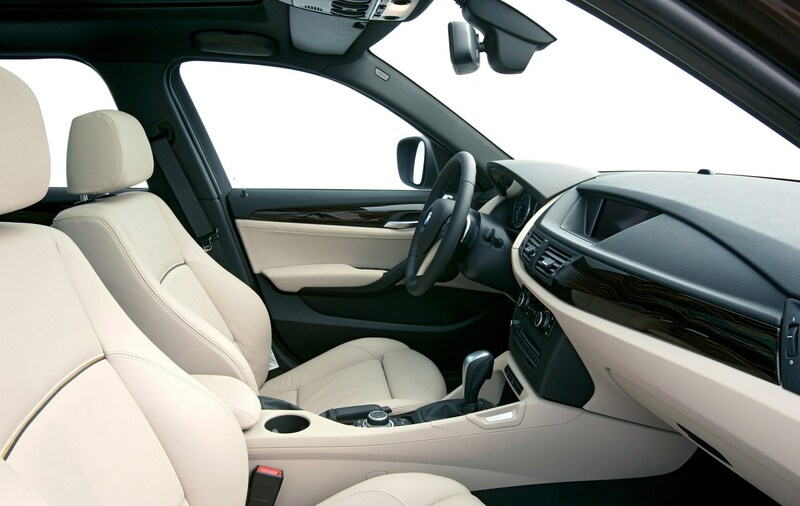 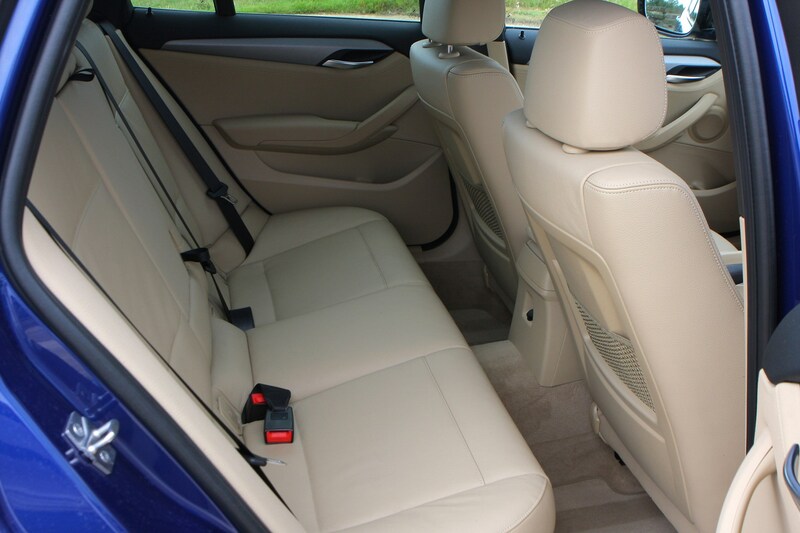 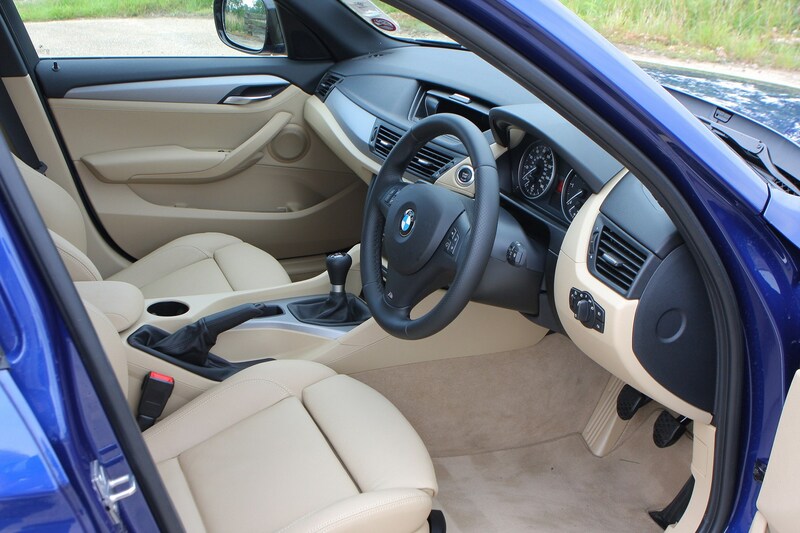 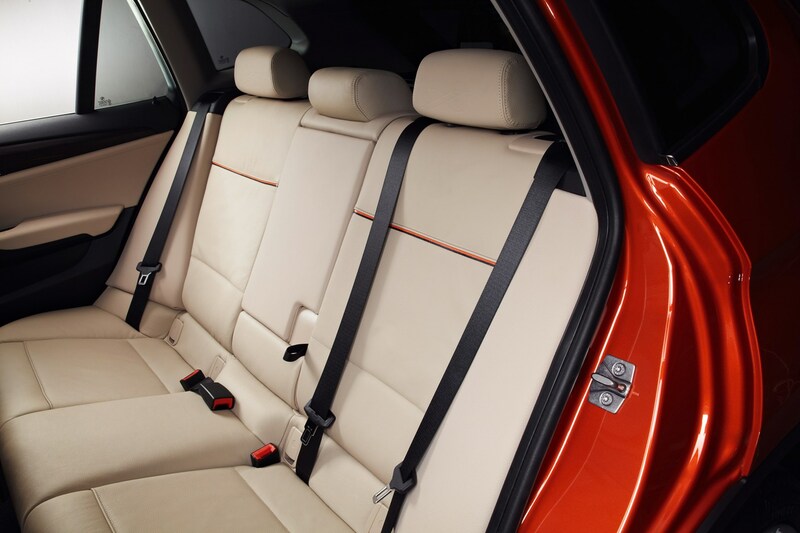 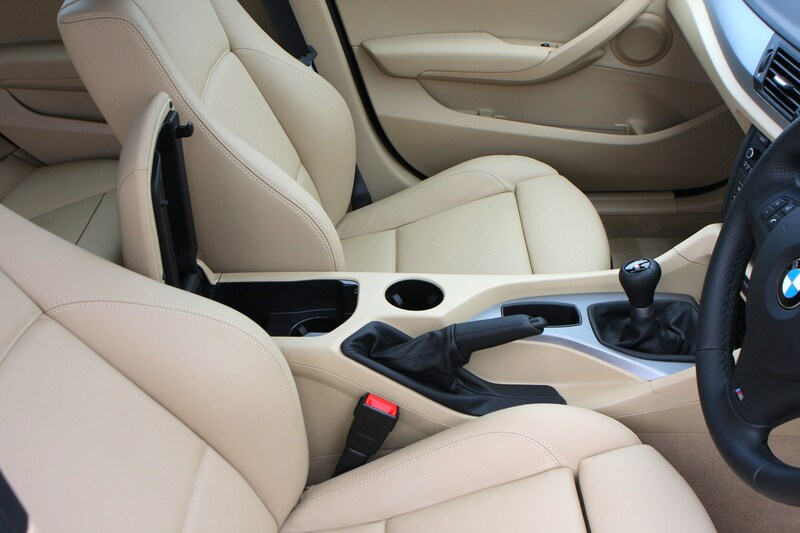 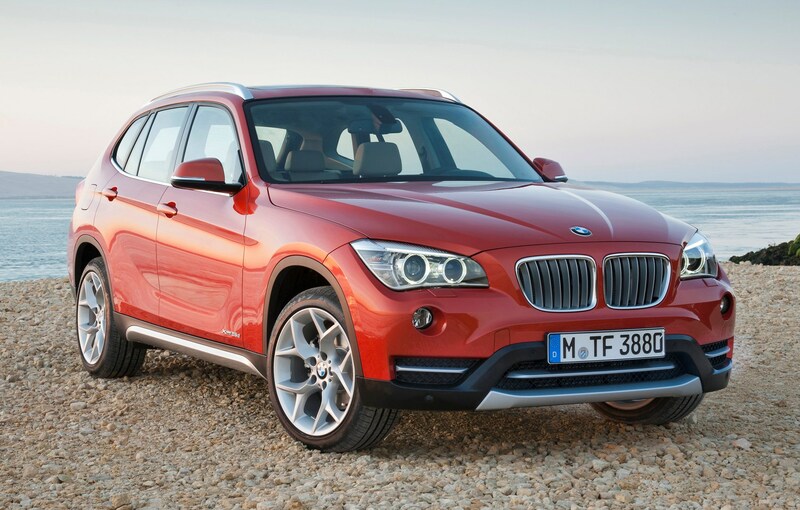 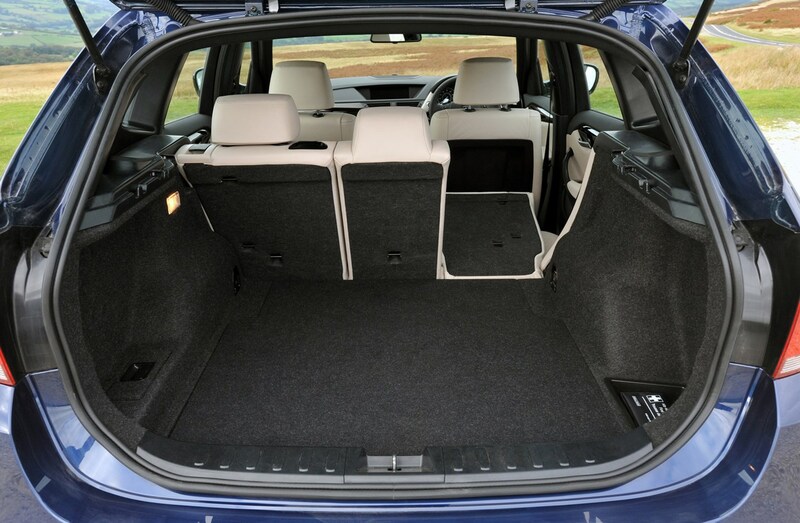 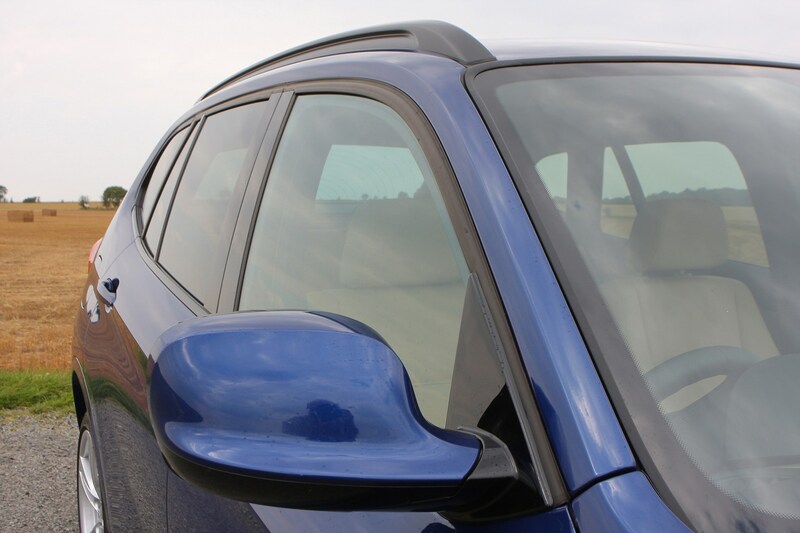 The company has a good reputation for producing well built and solid cars, so there are rarely issues with BMW X1 reliability. 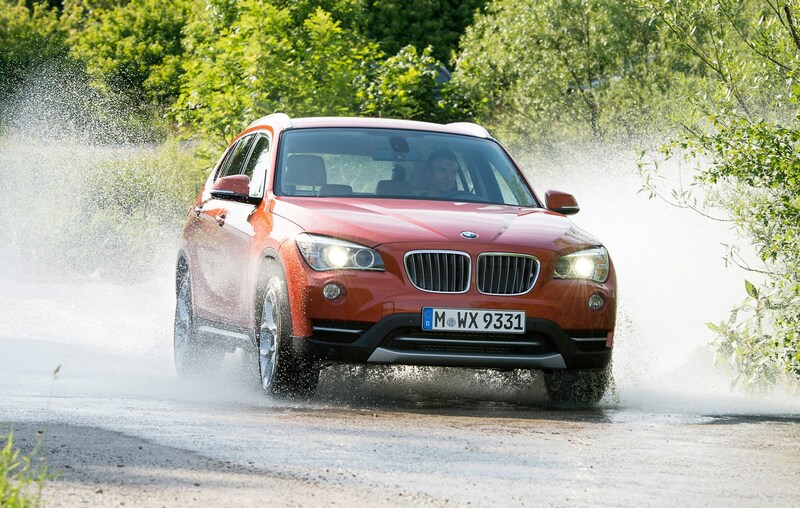 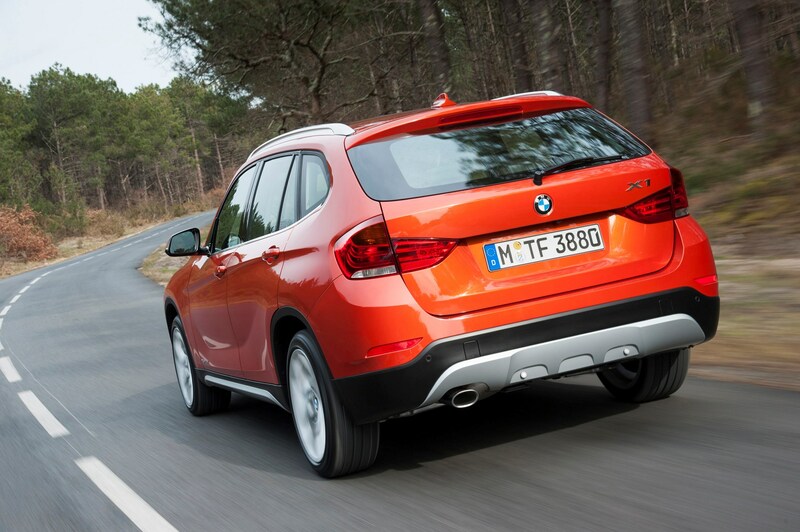 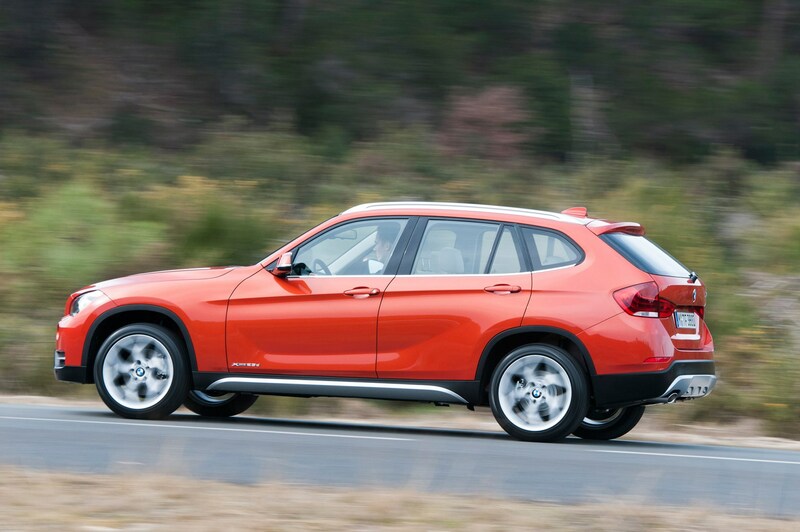 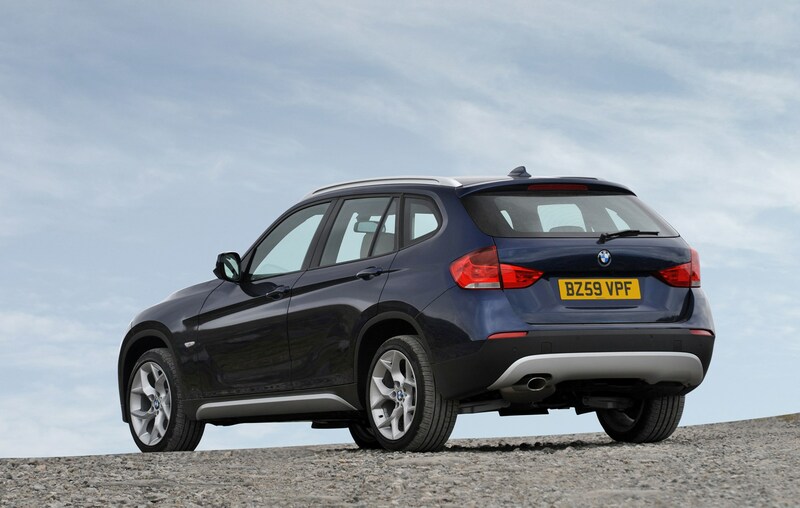 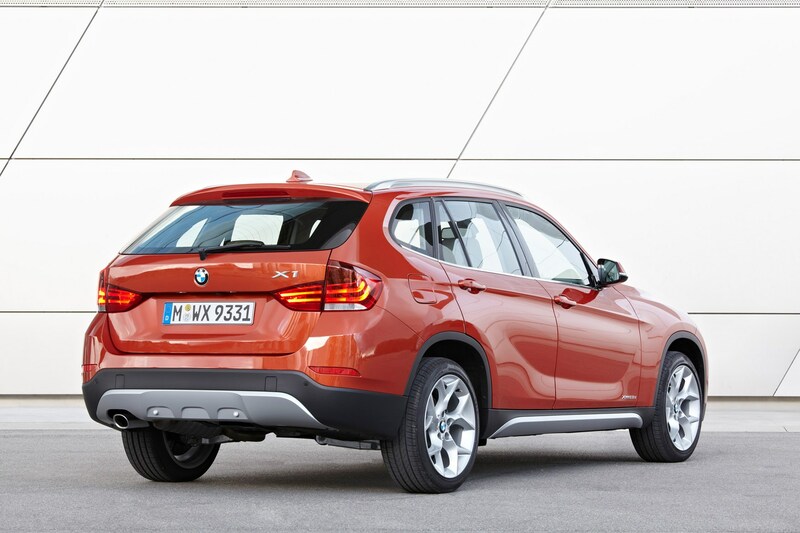 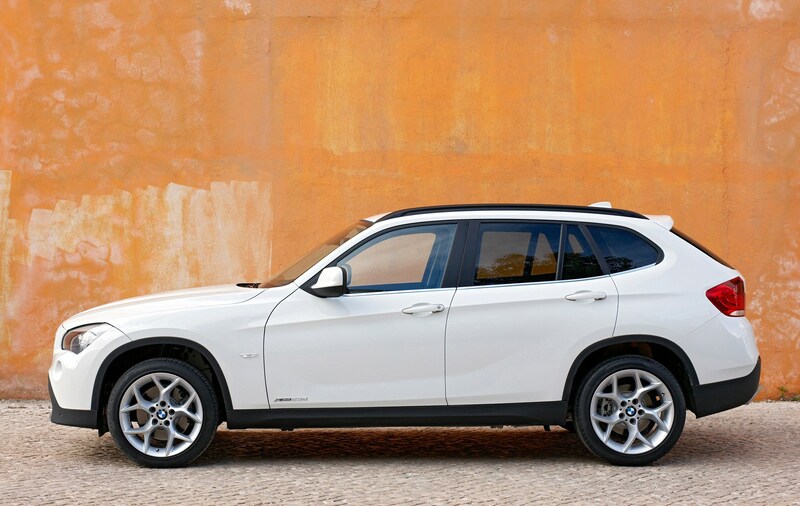 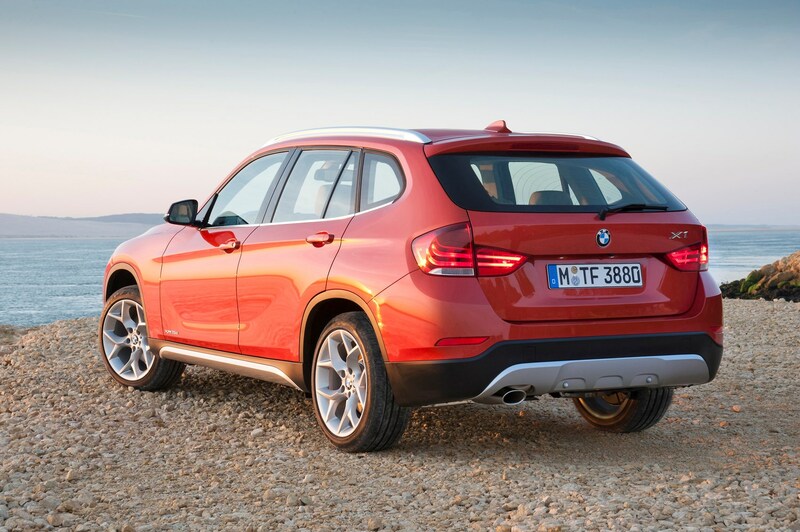 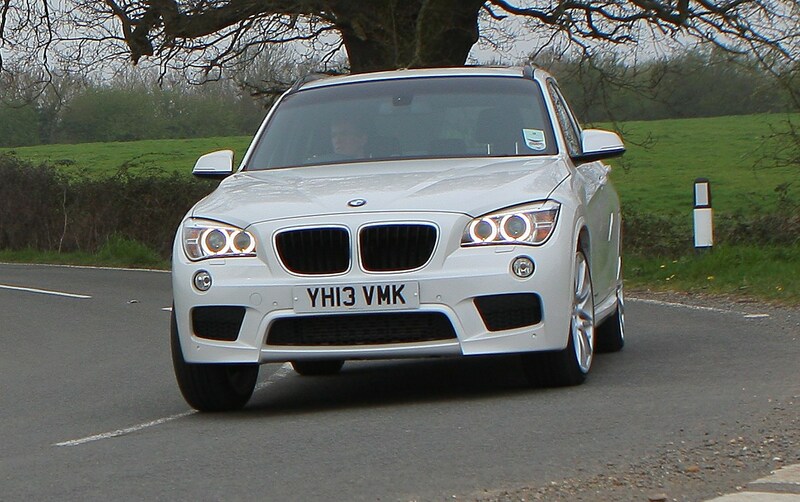 The X1 feels as robust as a BMW off-roader should. 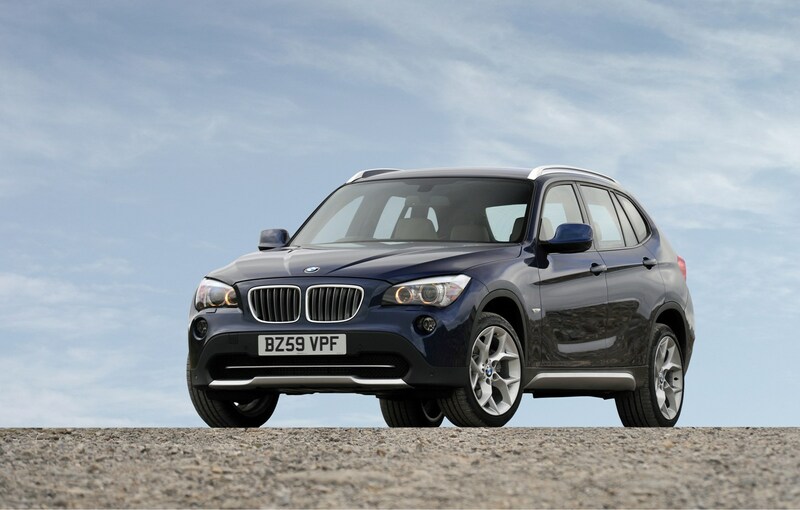 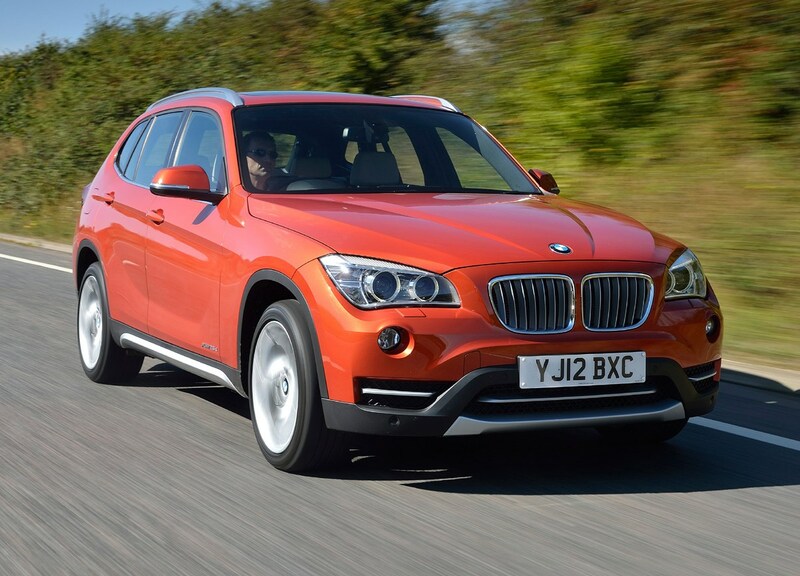 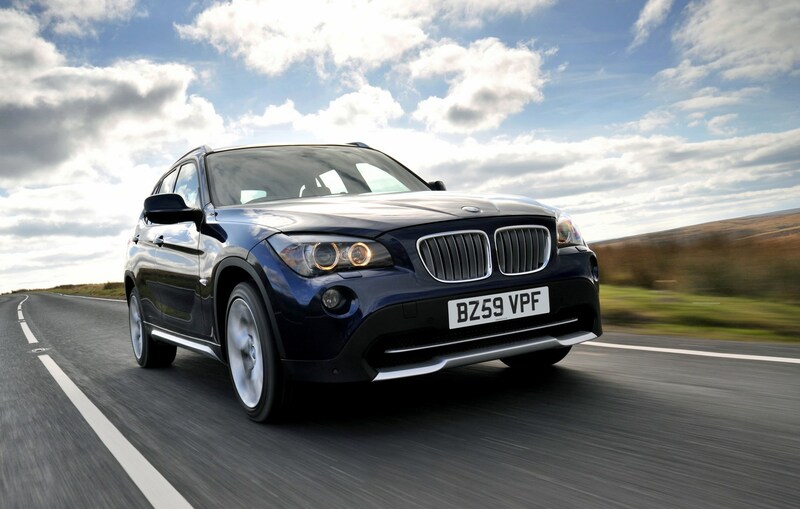 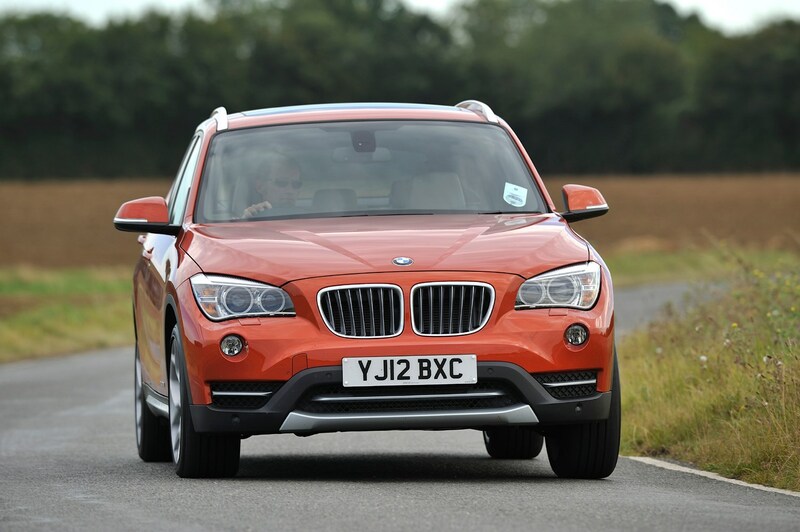 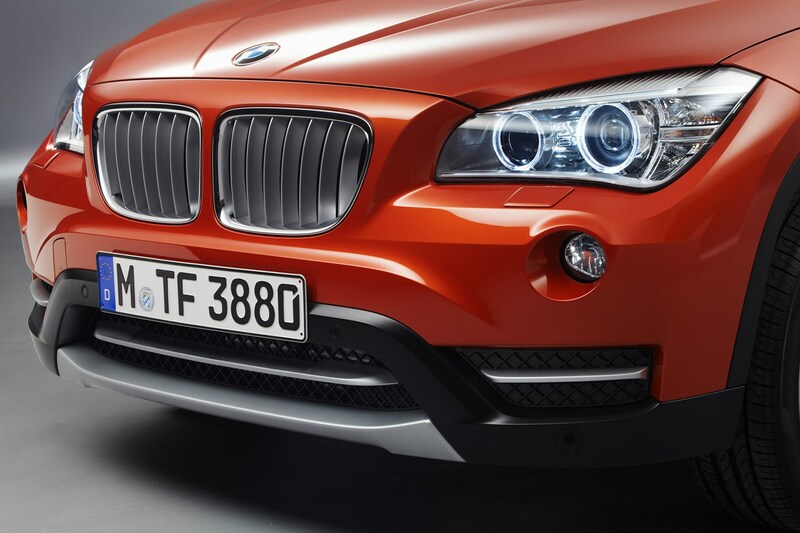 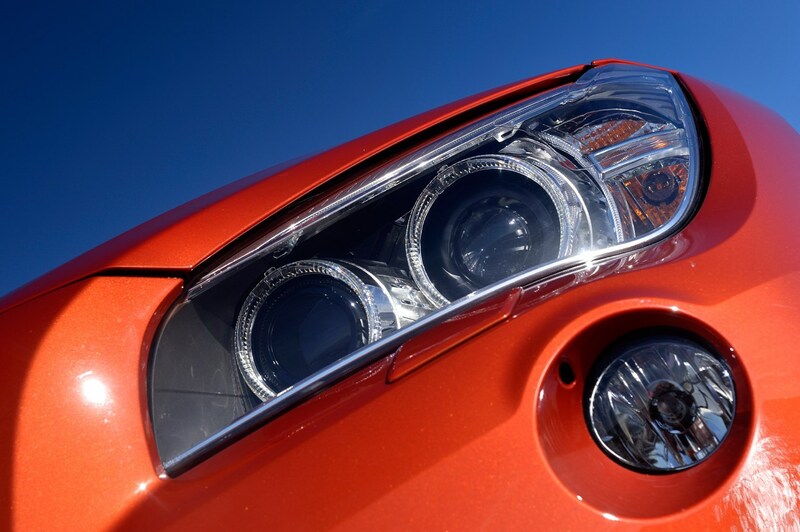 In May 2018 BMW confirmed that a number of petrol- and diesel-fuelled X1s would be recalled because of an electrical engine malfunction that would cause affected models built up until August 2011 to randomly turn off. 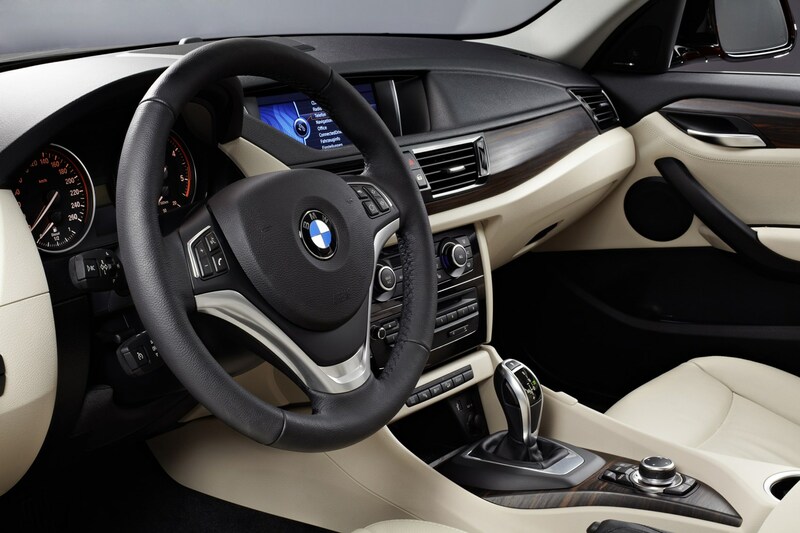 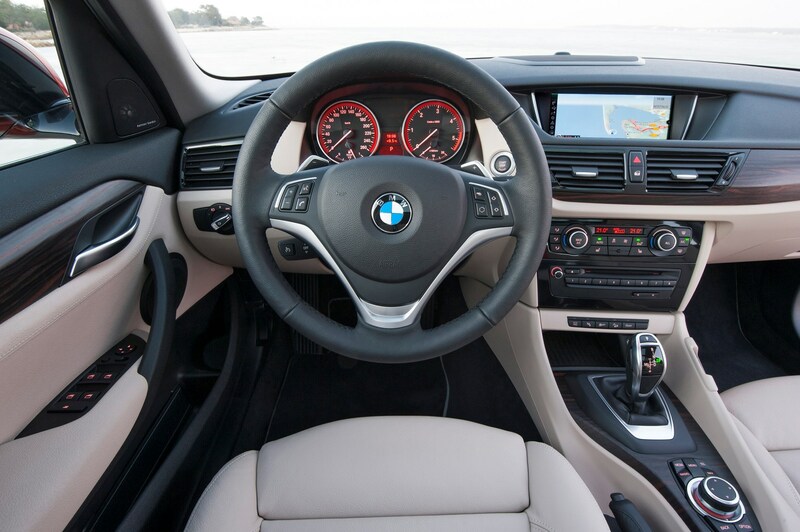 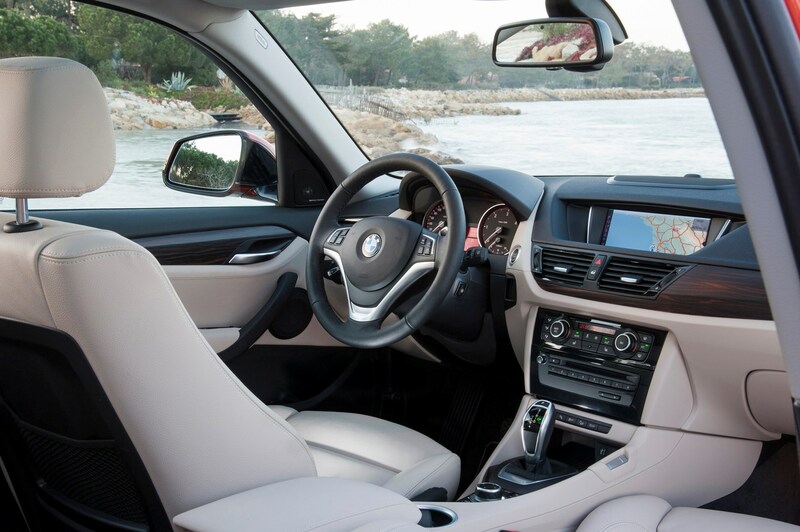 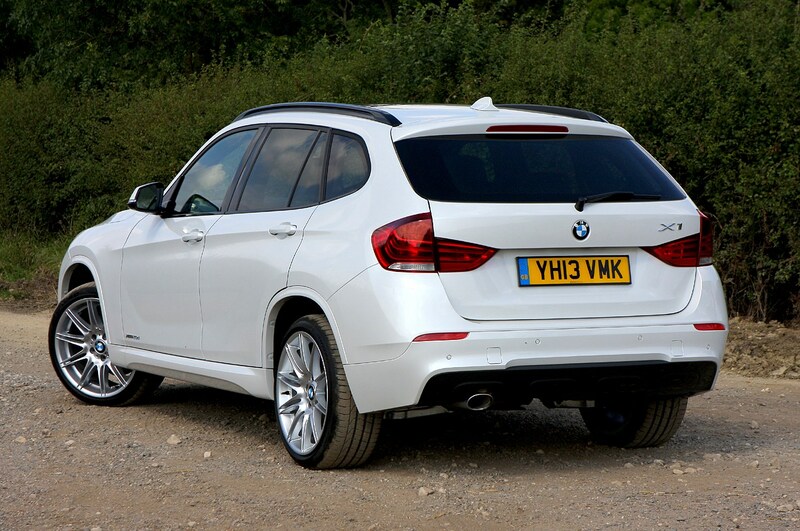 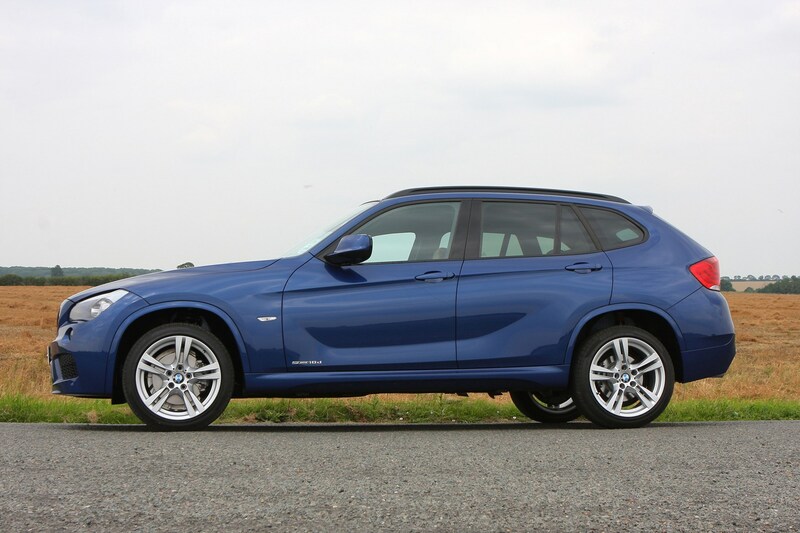 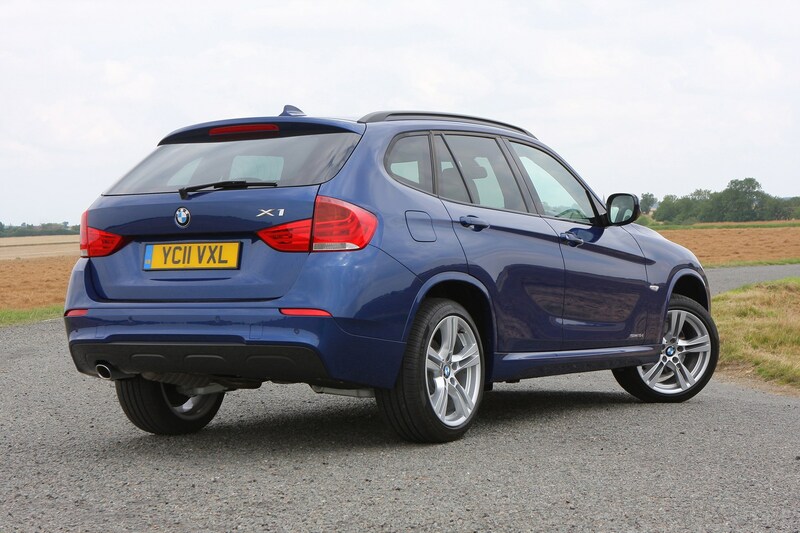 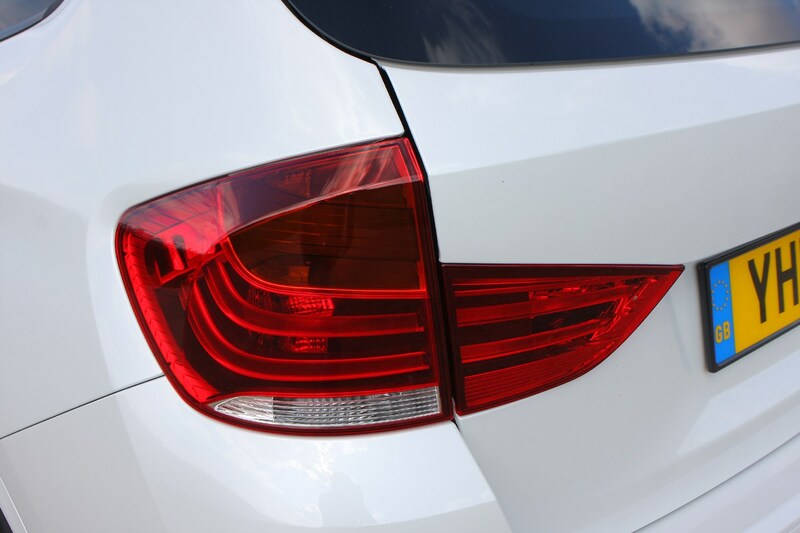 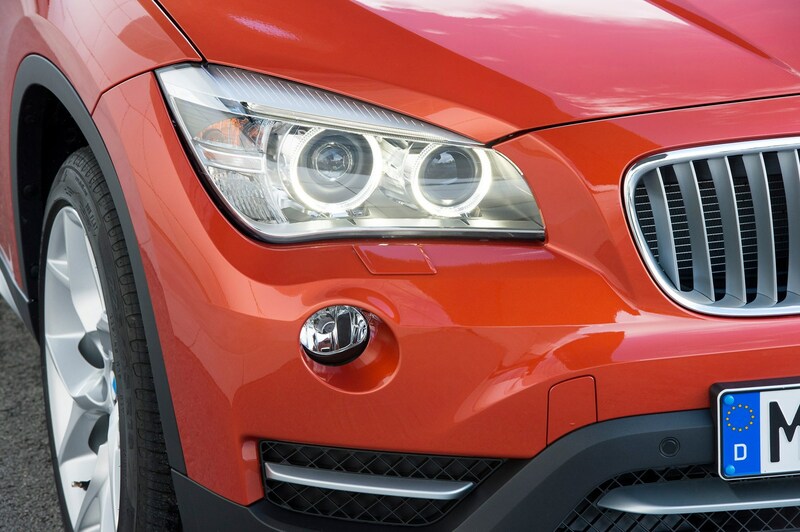 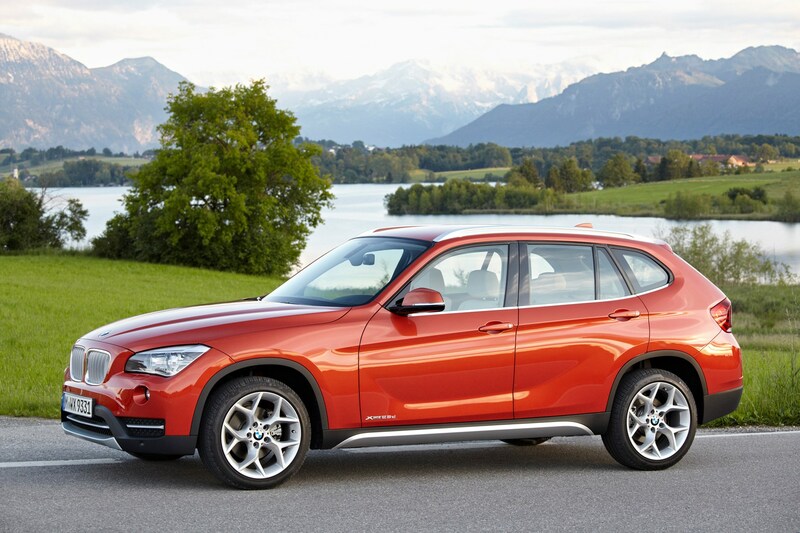 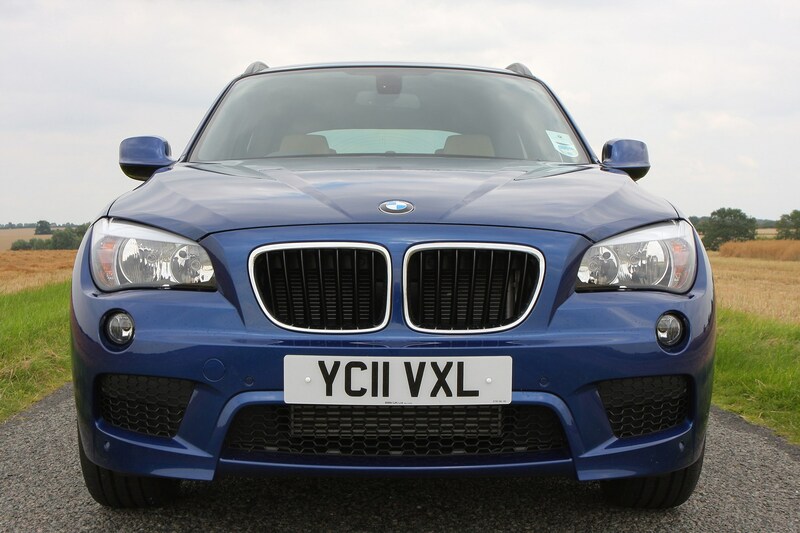 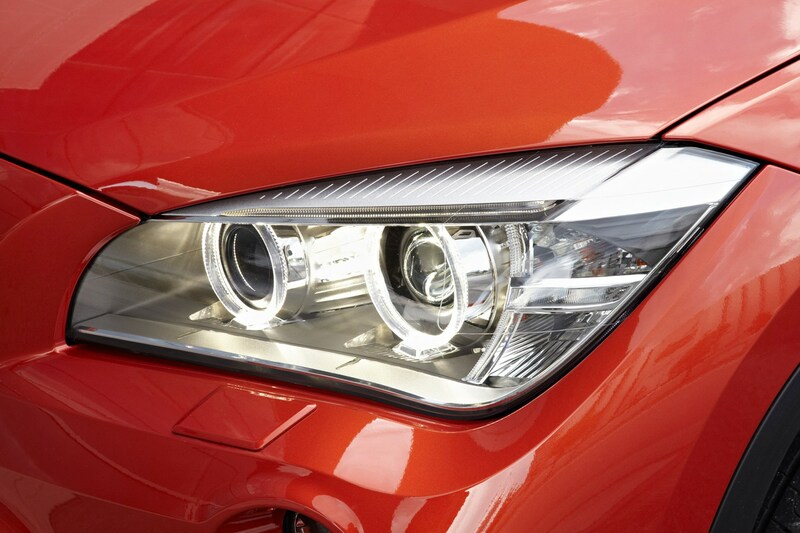 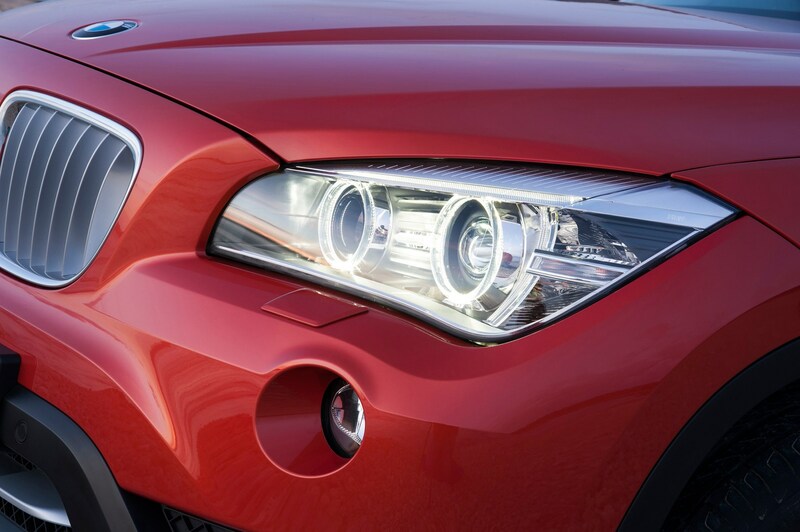 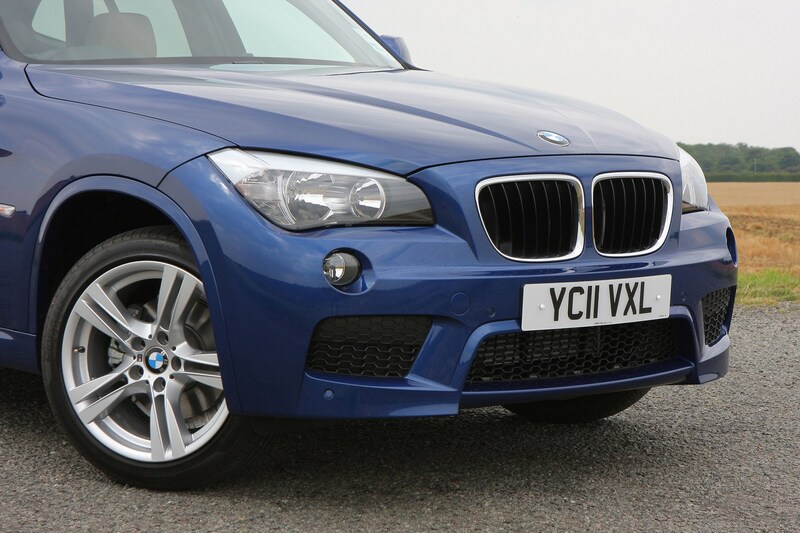 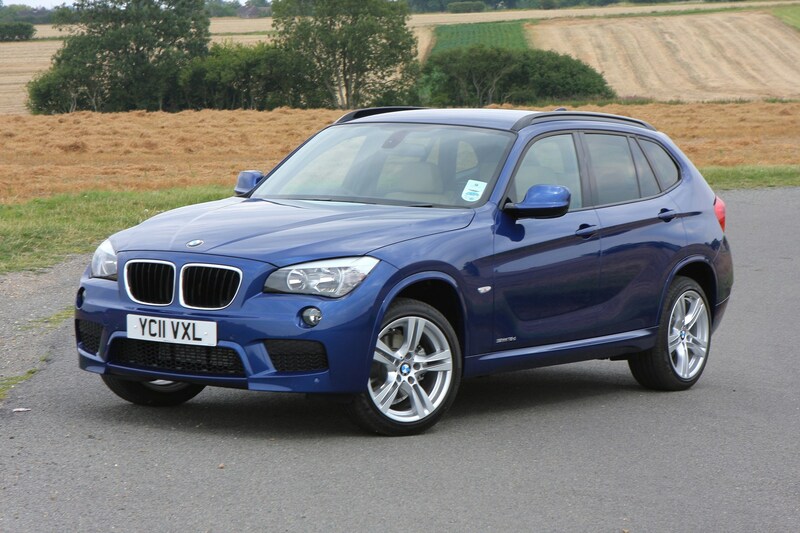 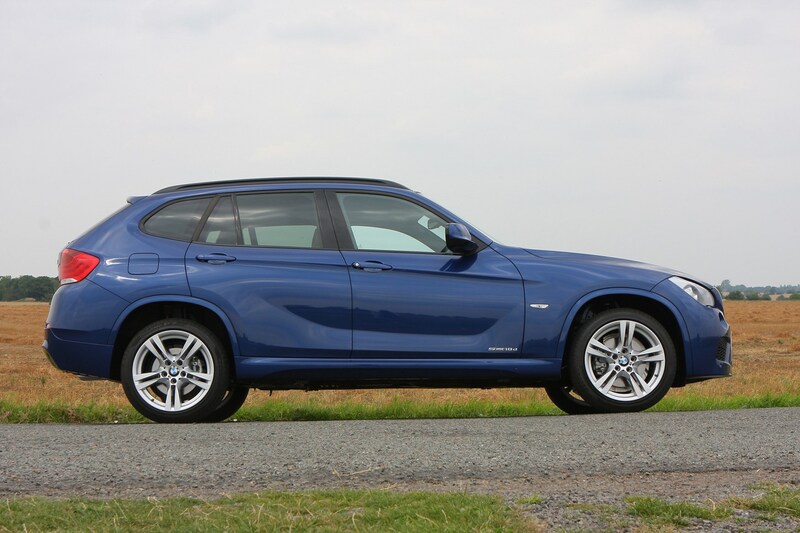 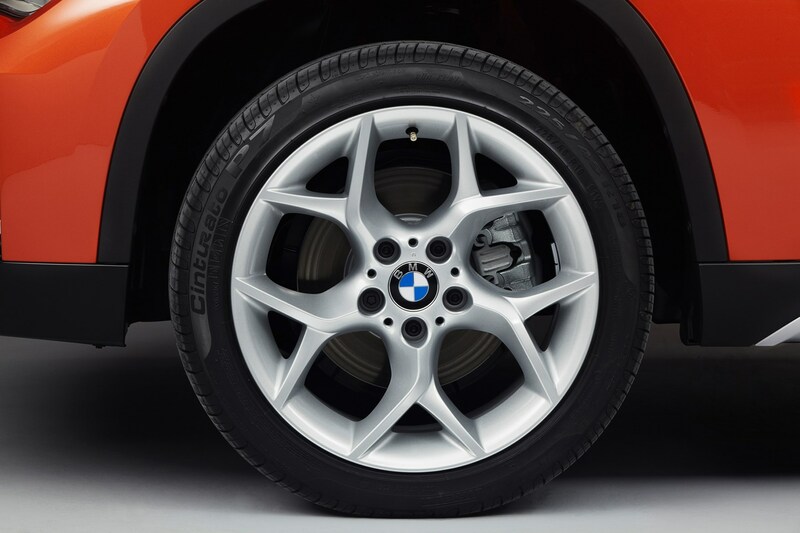 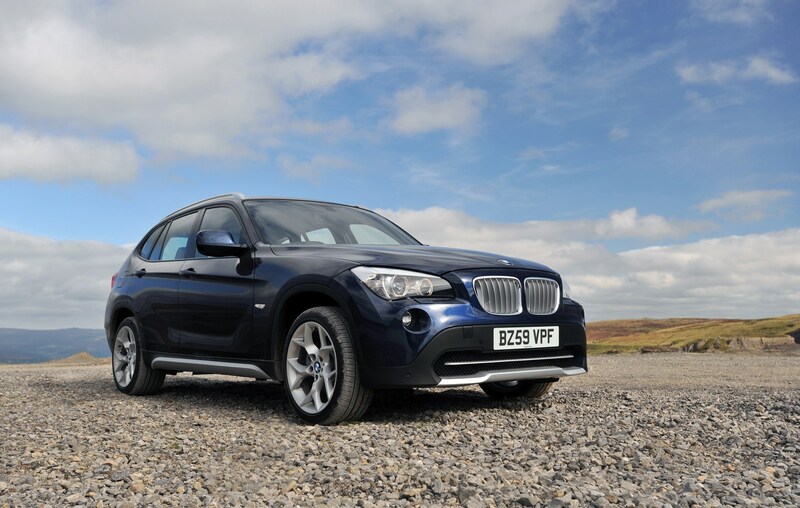 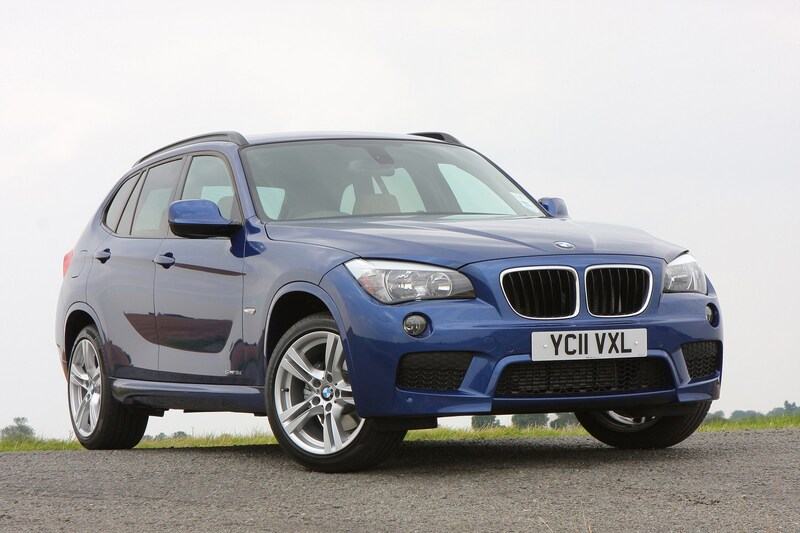 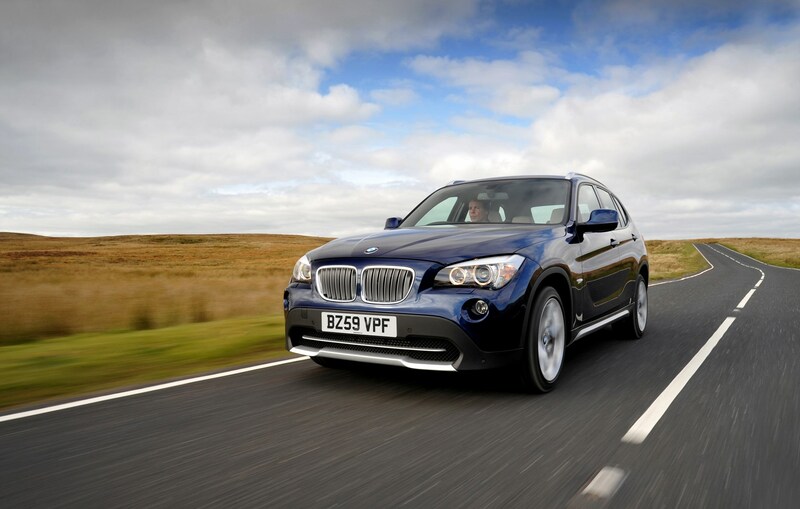 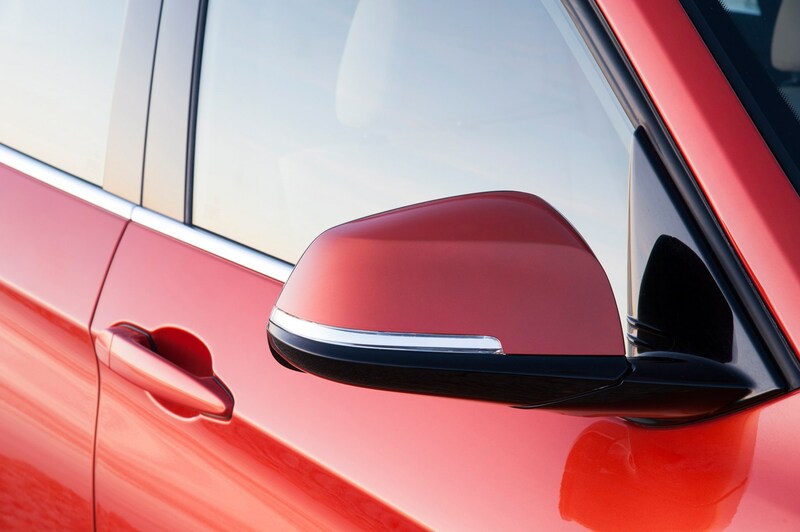 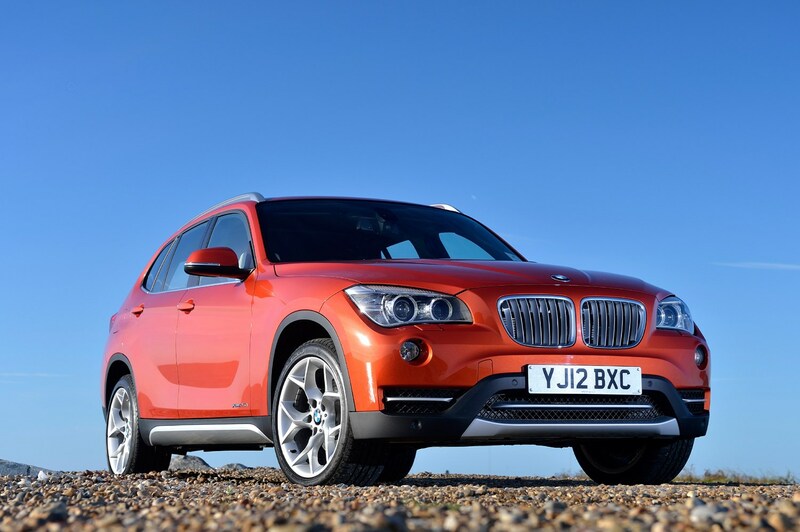 Ensure you check with a BMW dealer whether an X1 you’re considering as a used car purchase has been in to have any necessary work undertaken. 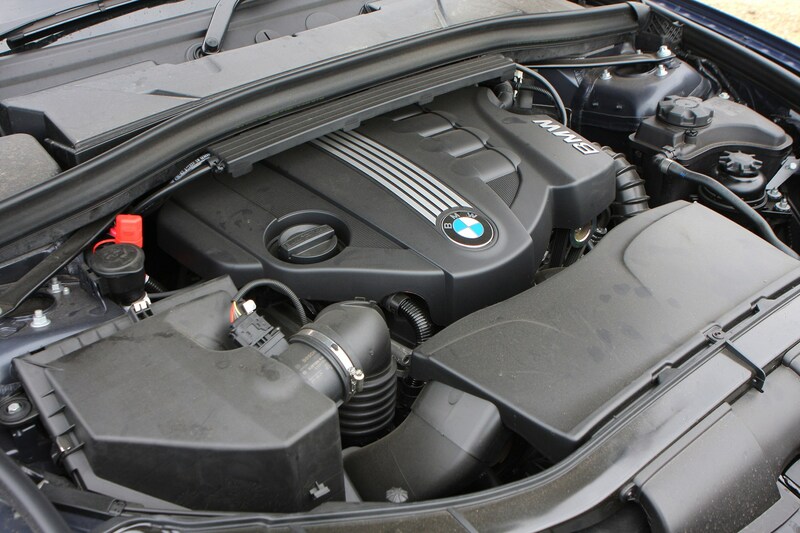 Recall for an engine-related electrical fault announced in May 2018.